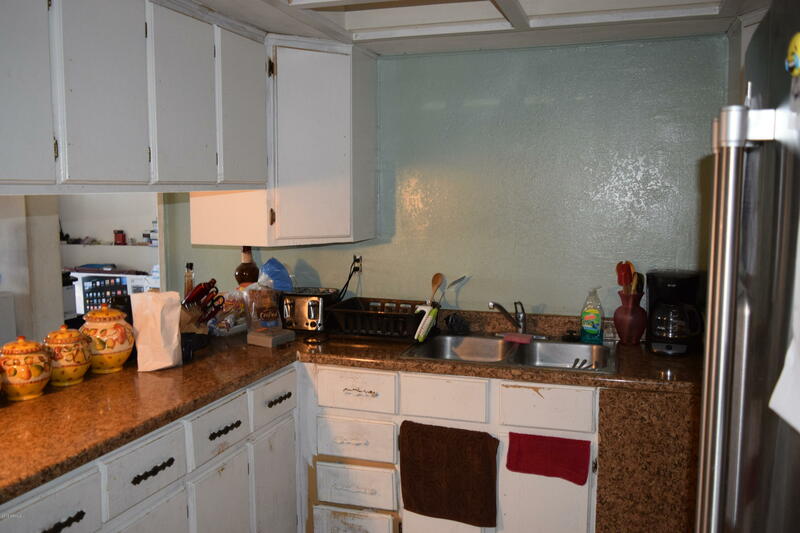 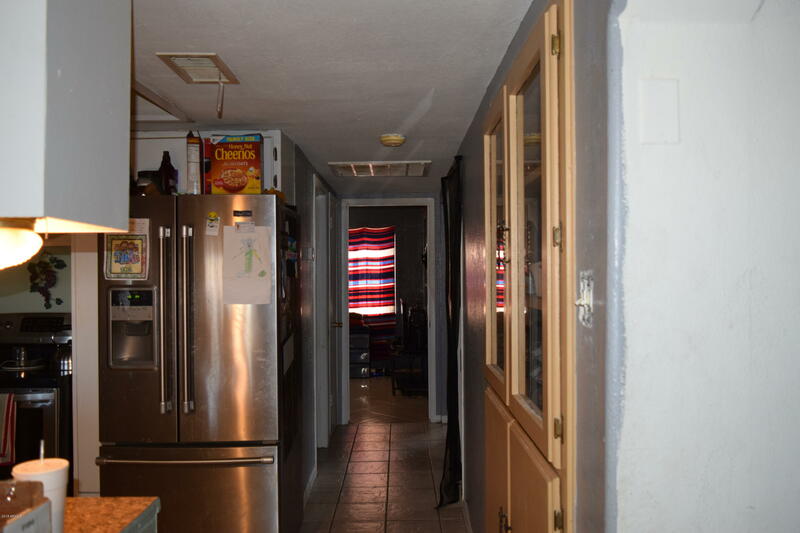 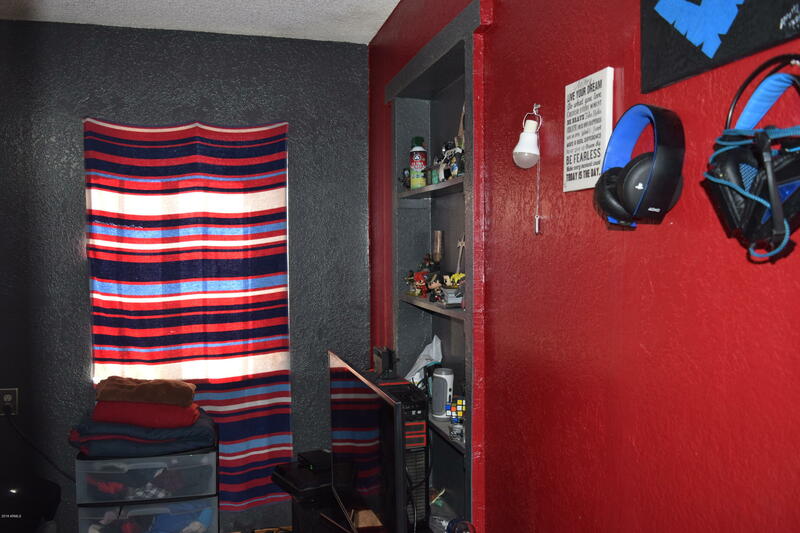 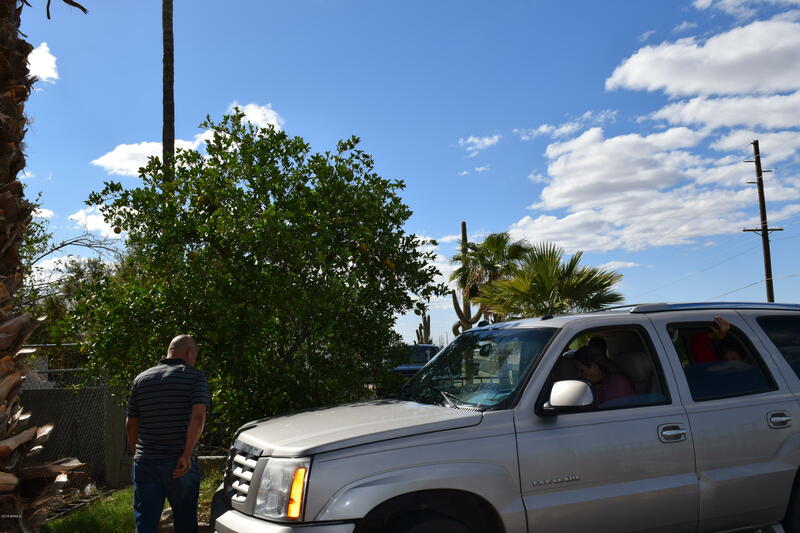 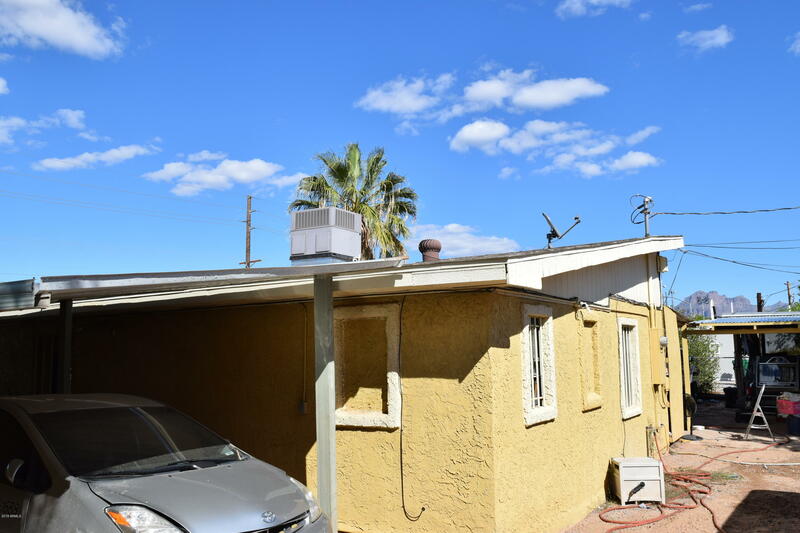 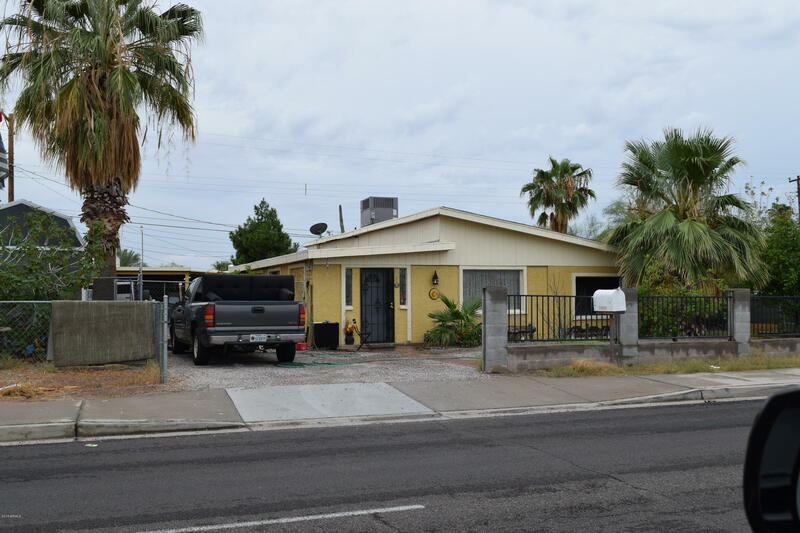 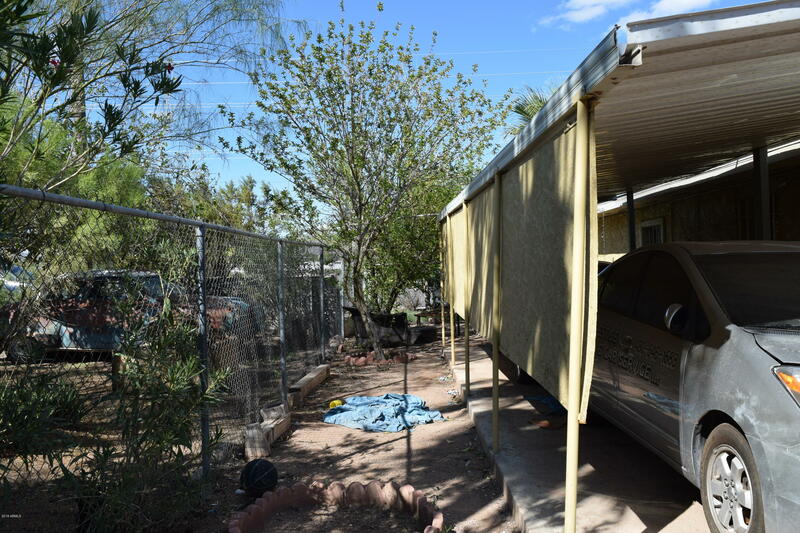 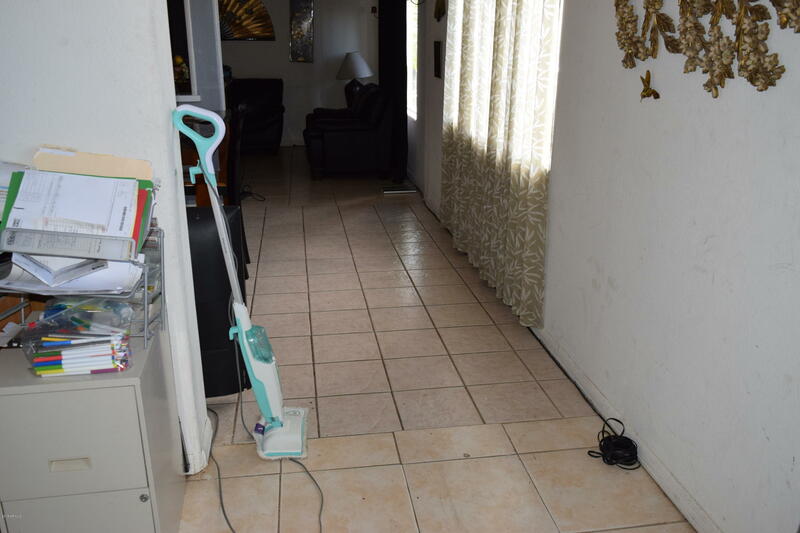 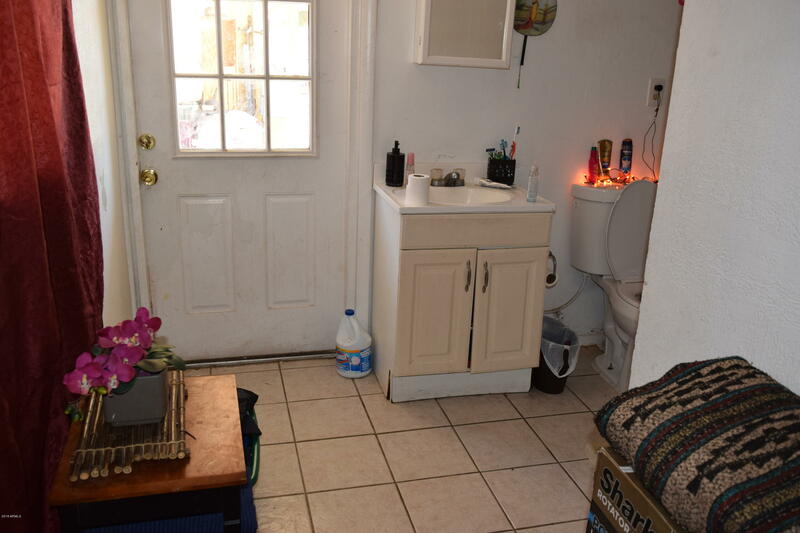 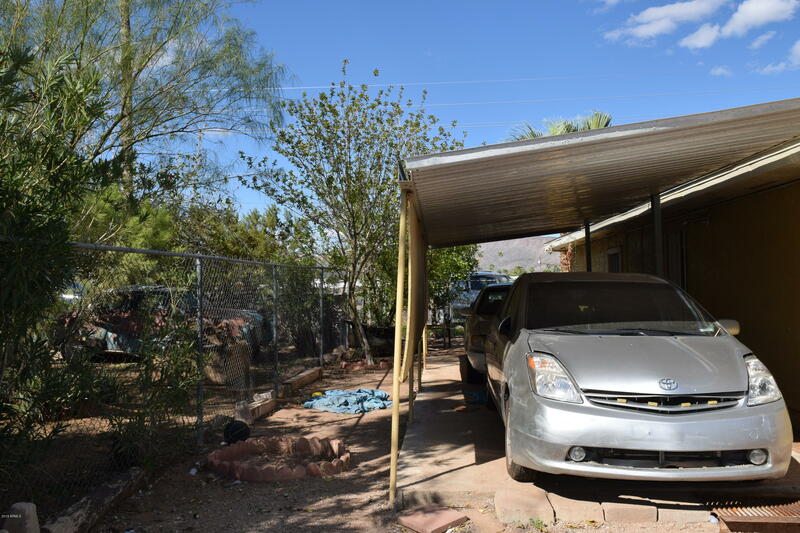 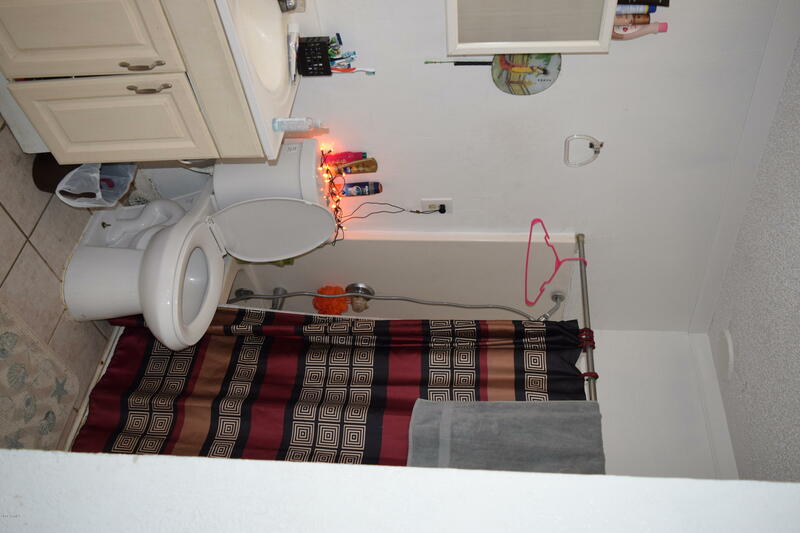 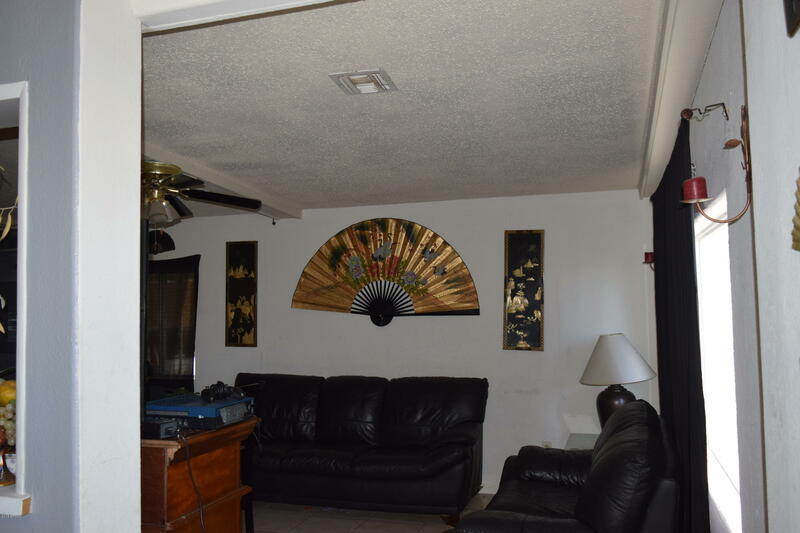 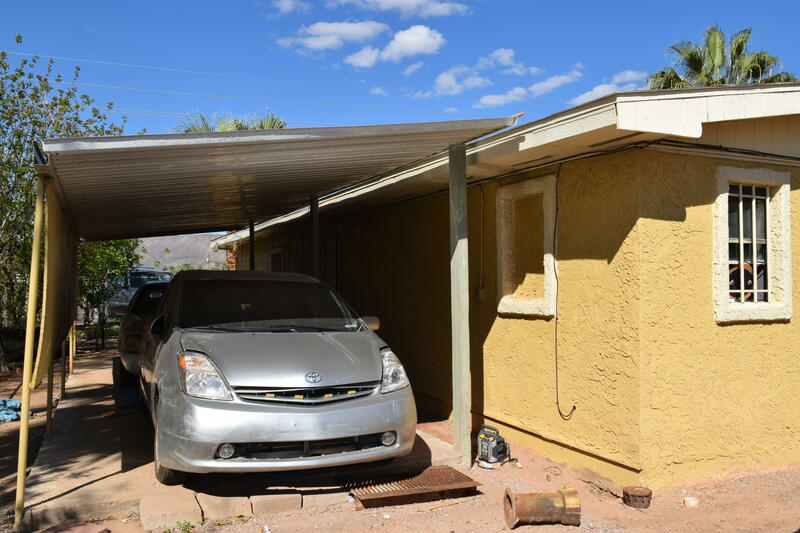 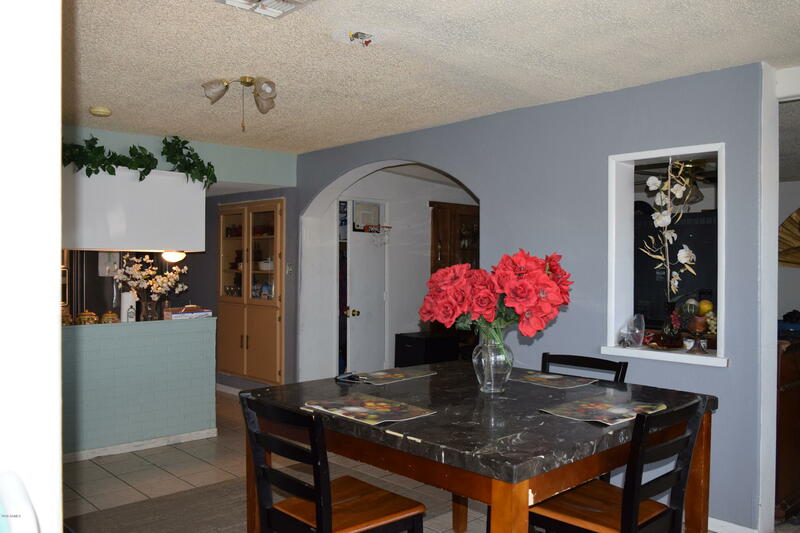 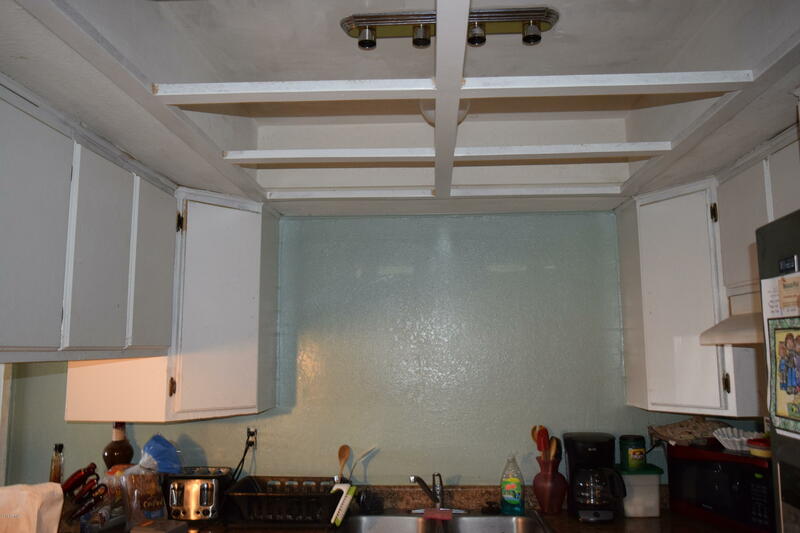 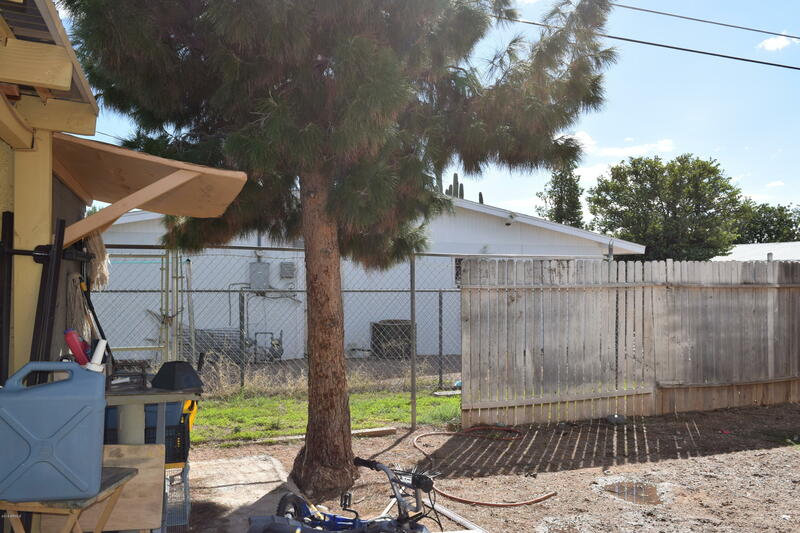 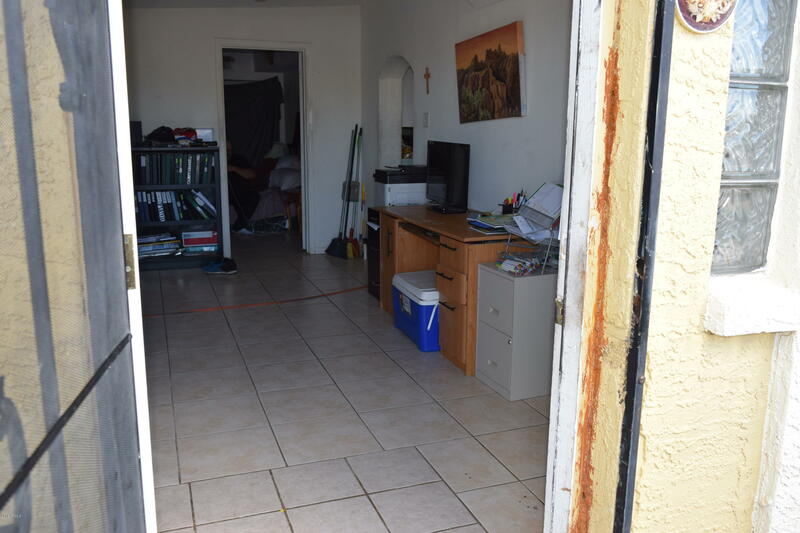 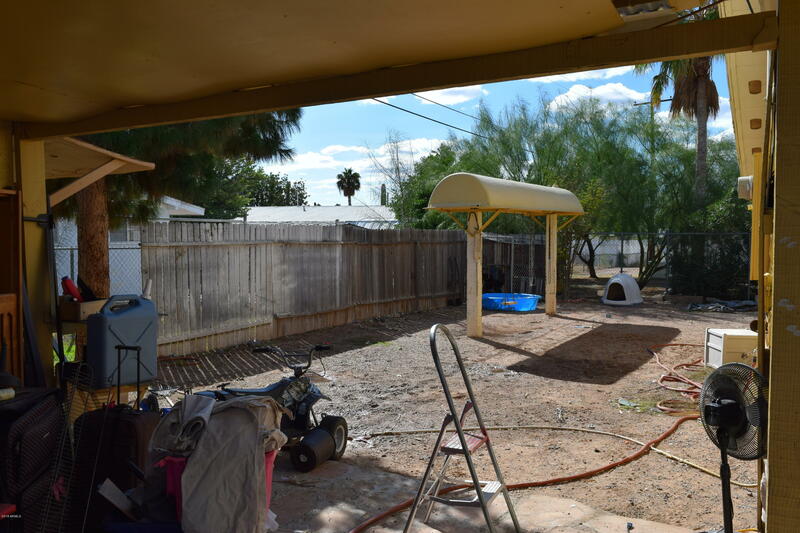 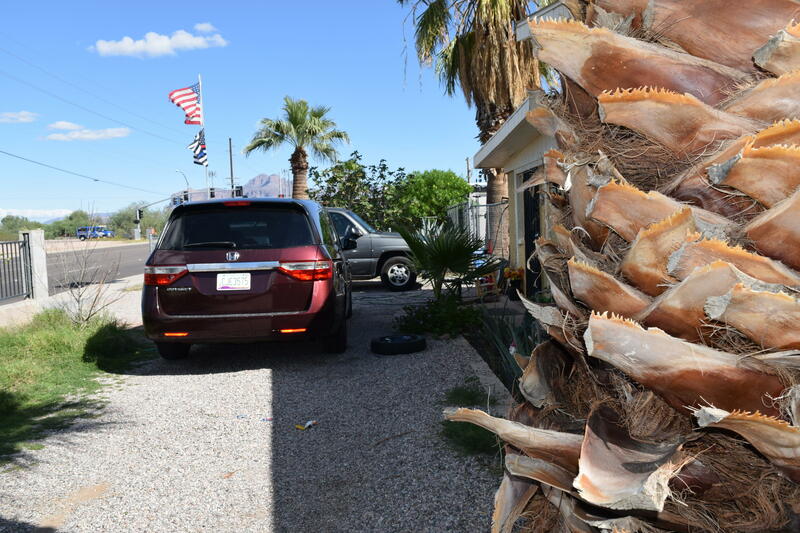 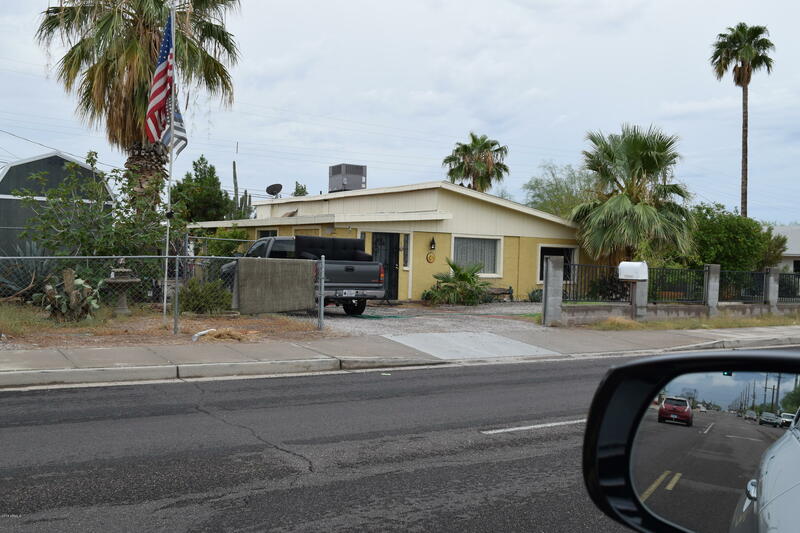 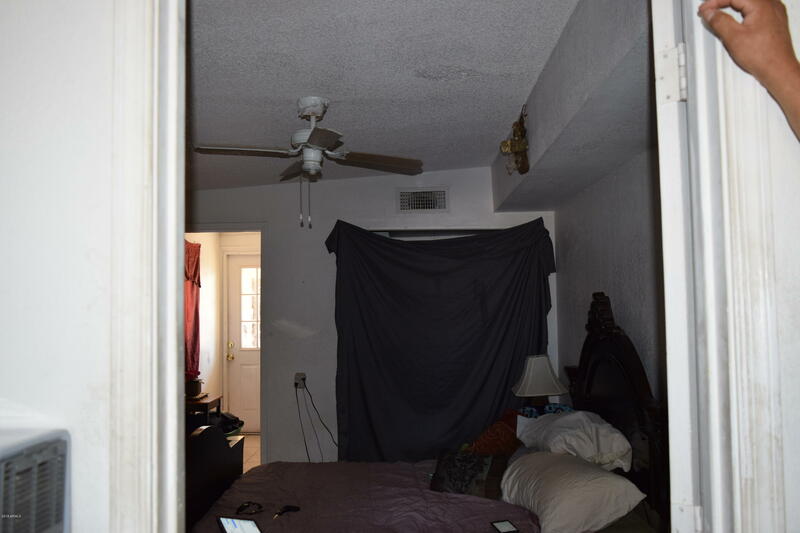 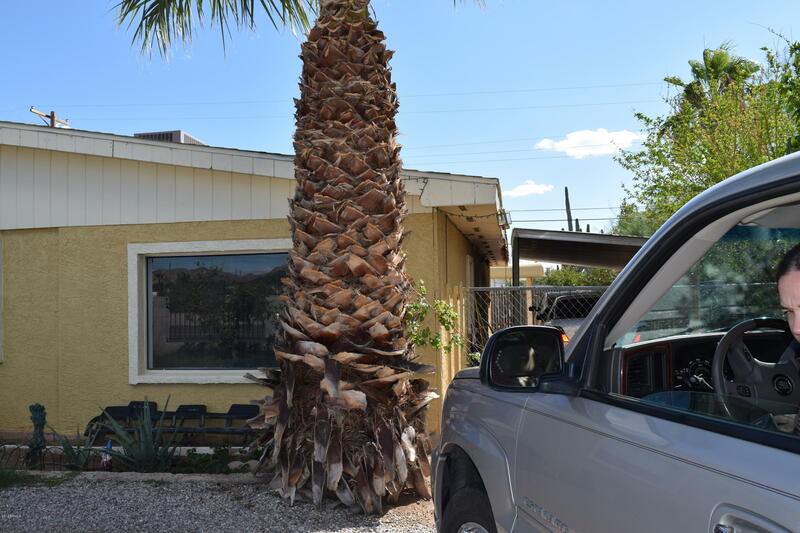 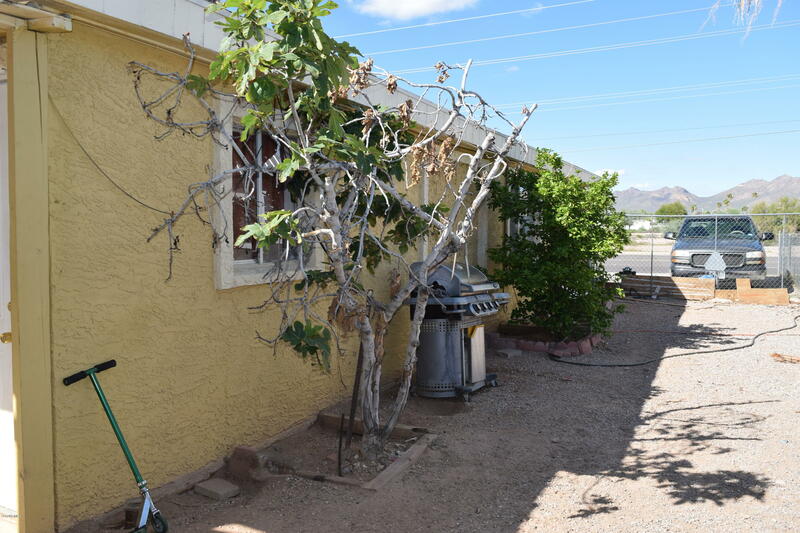 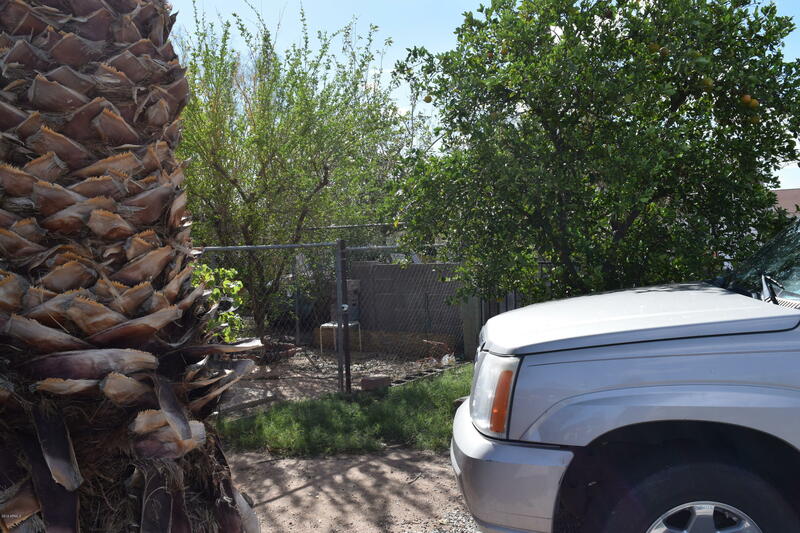 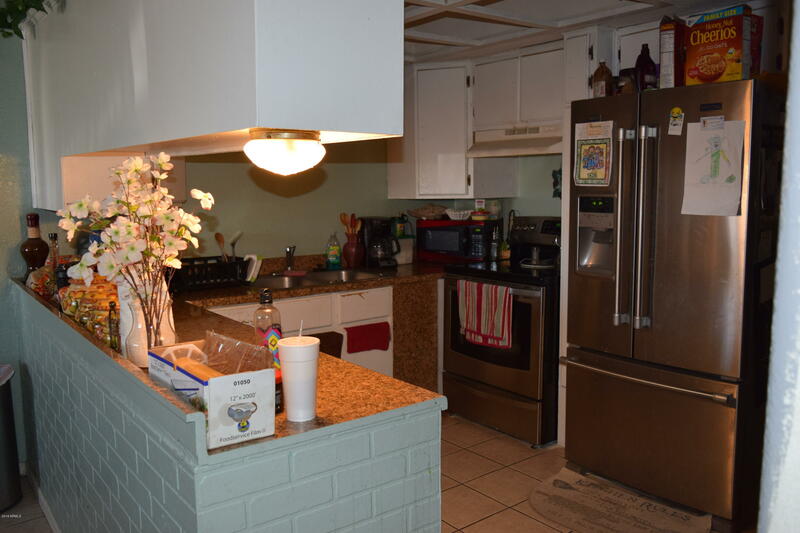 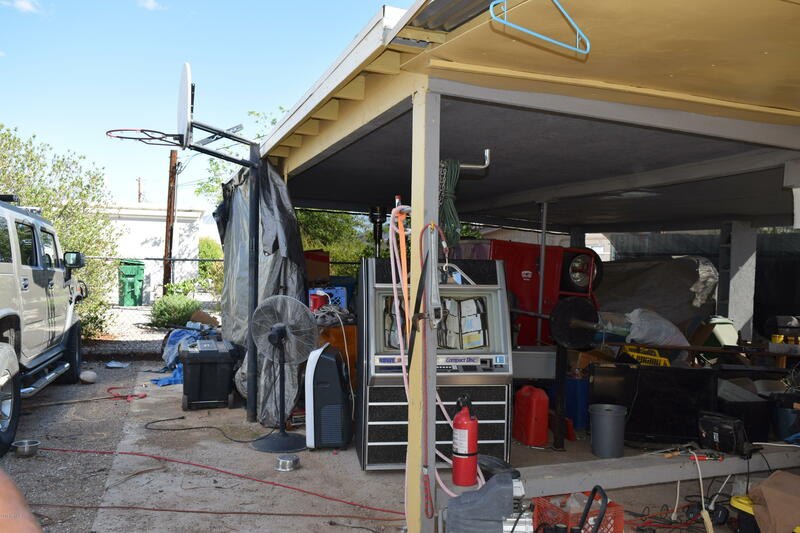 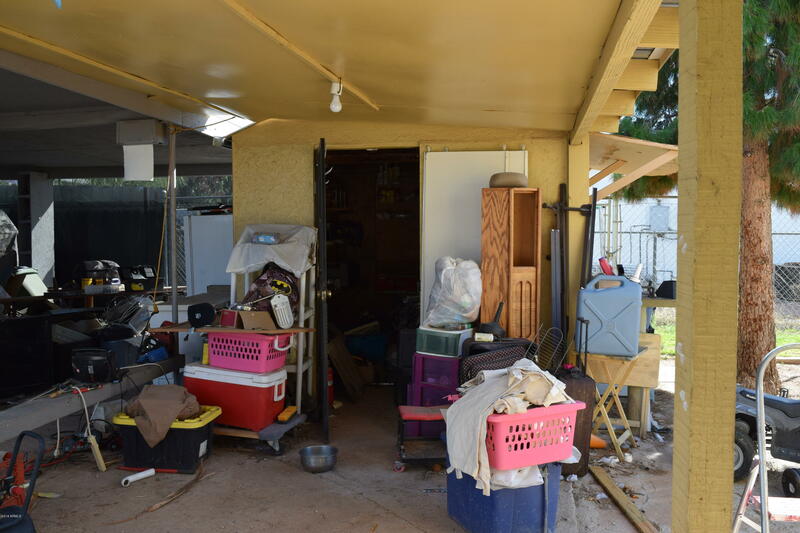 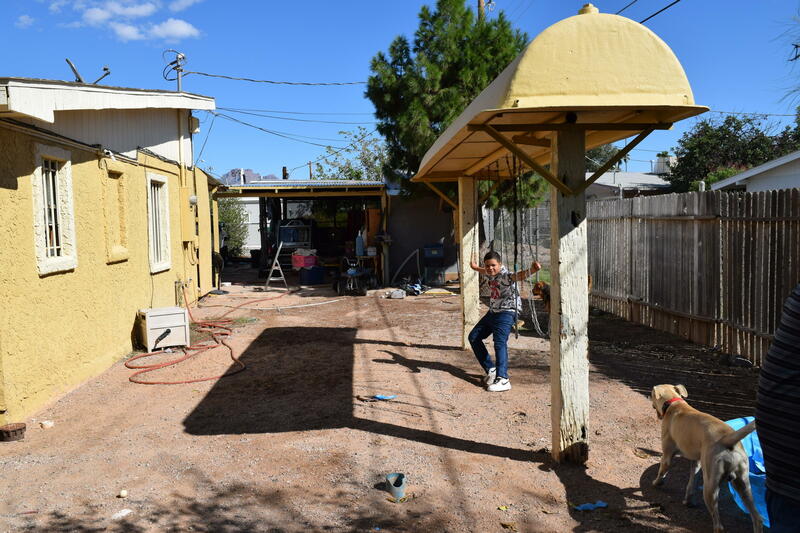 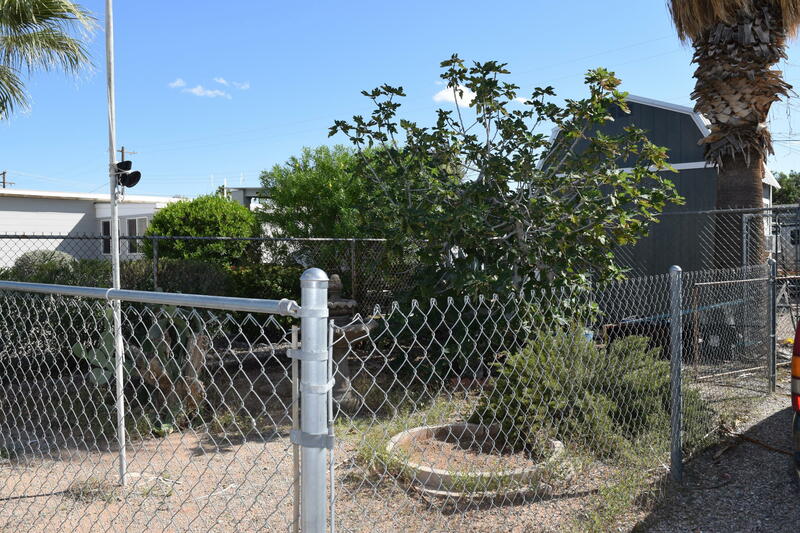 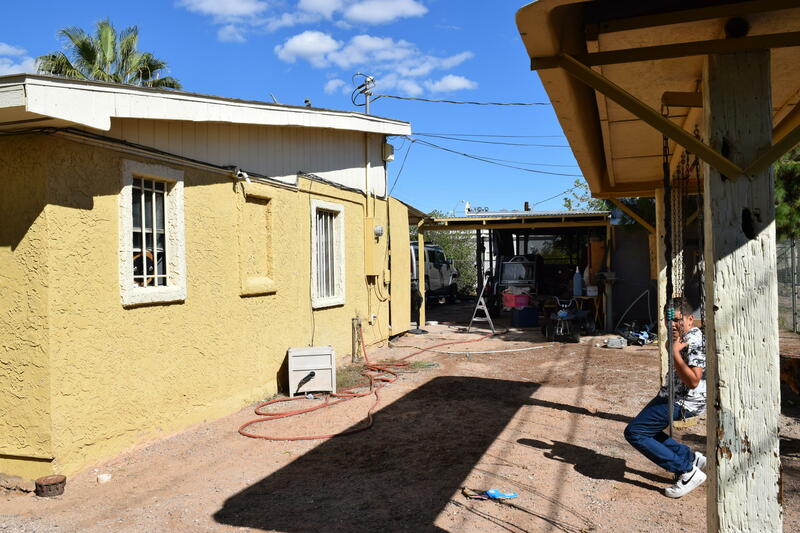 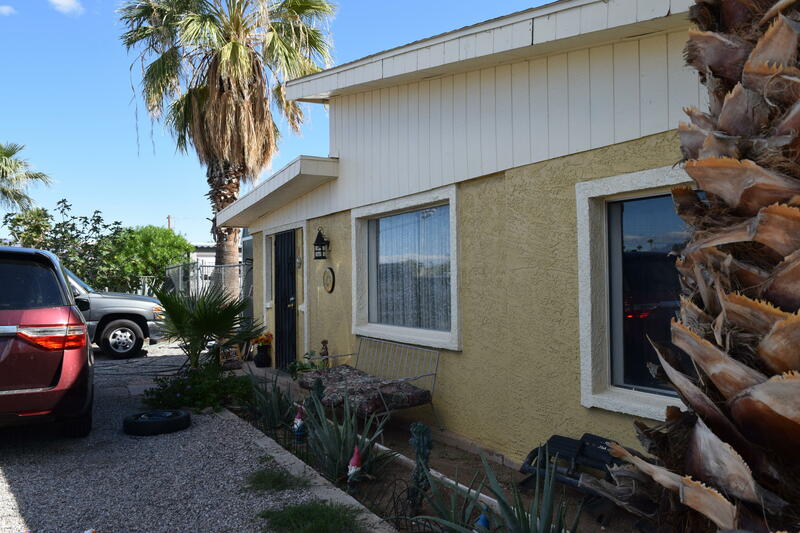 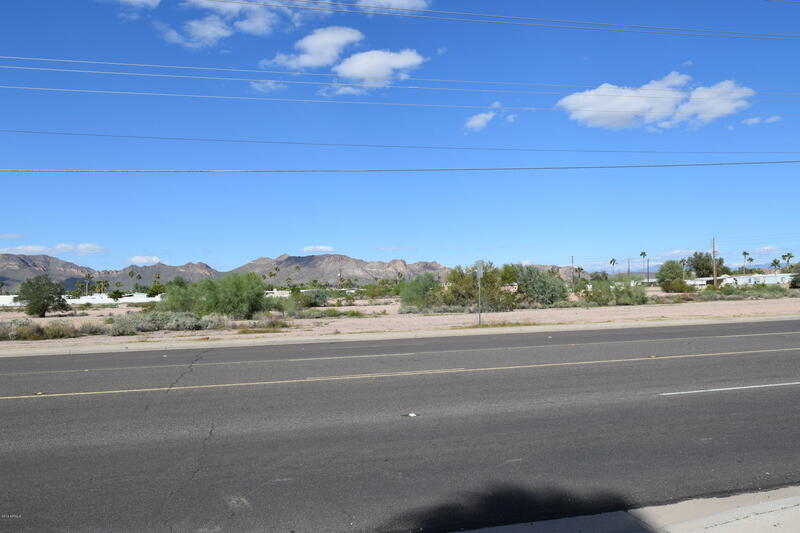 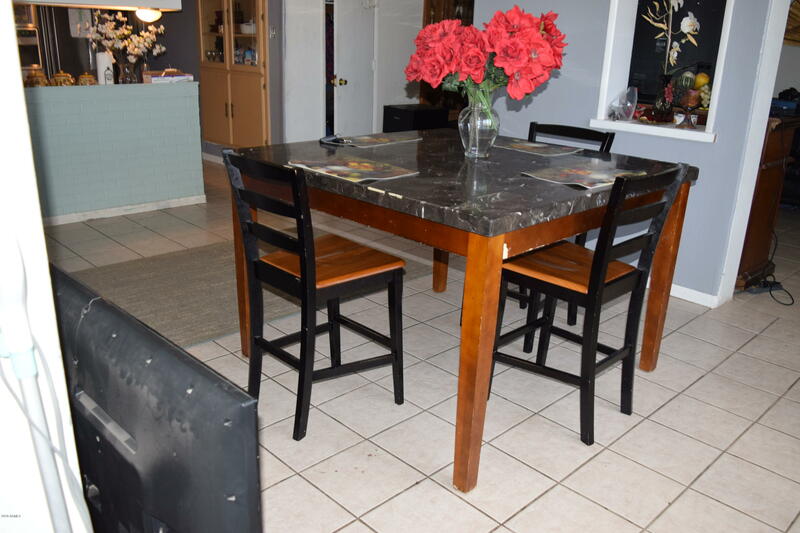 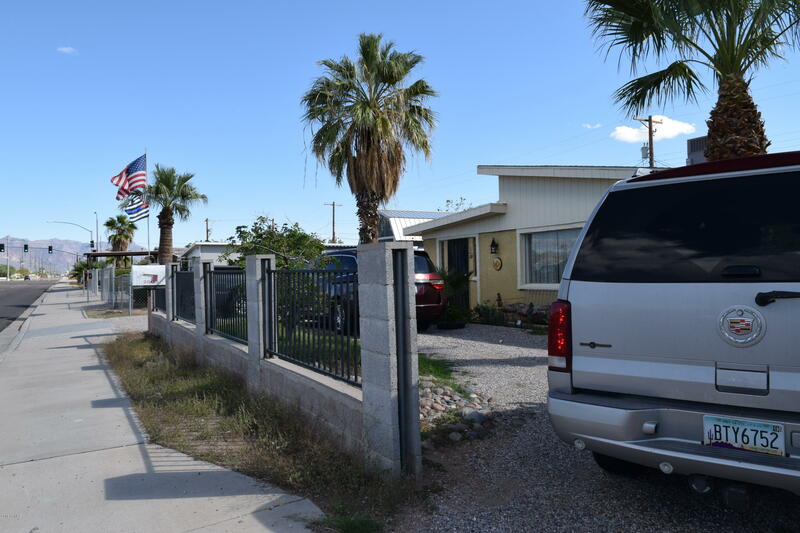 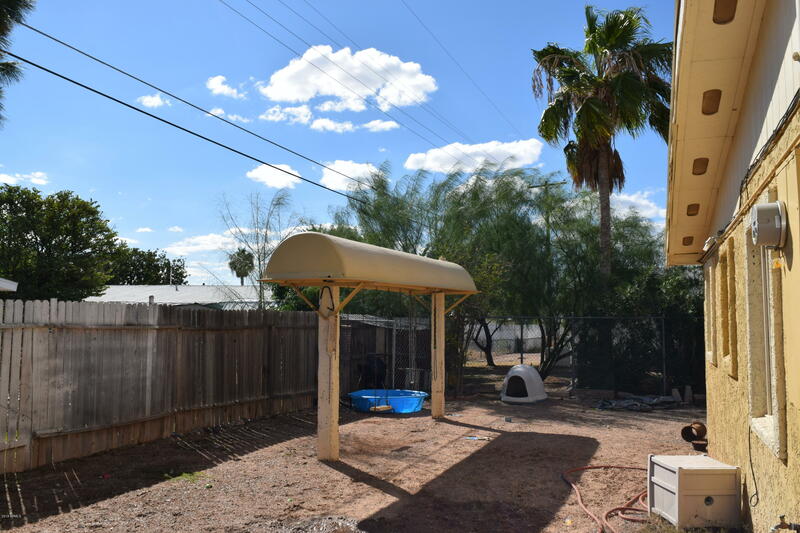 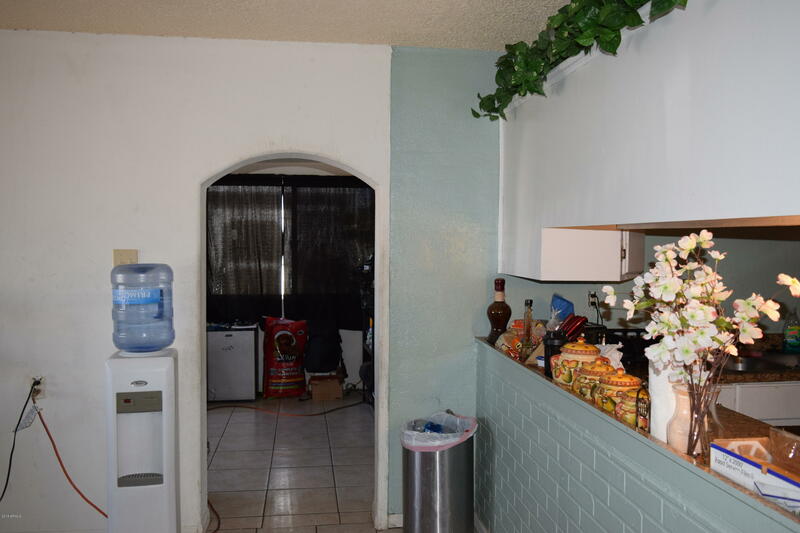 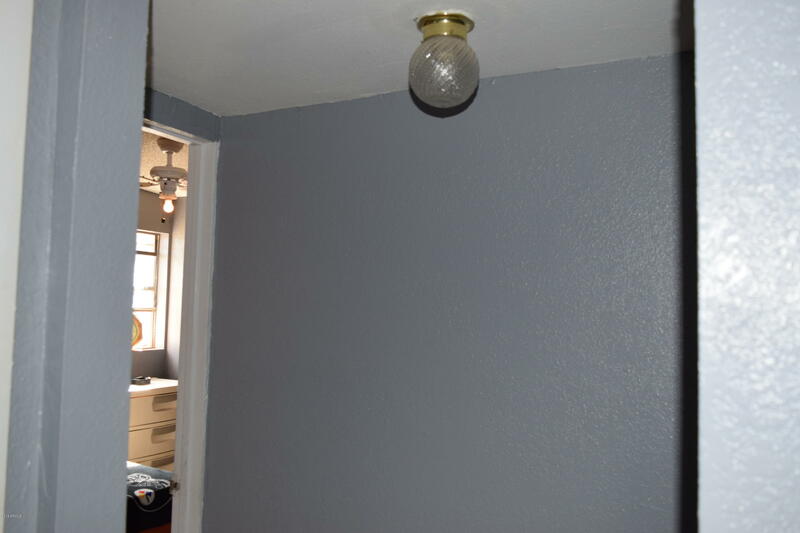 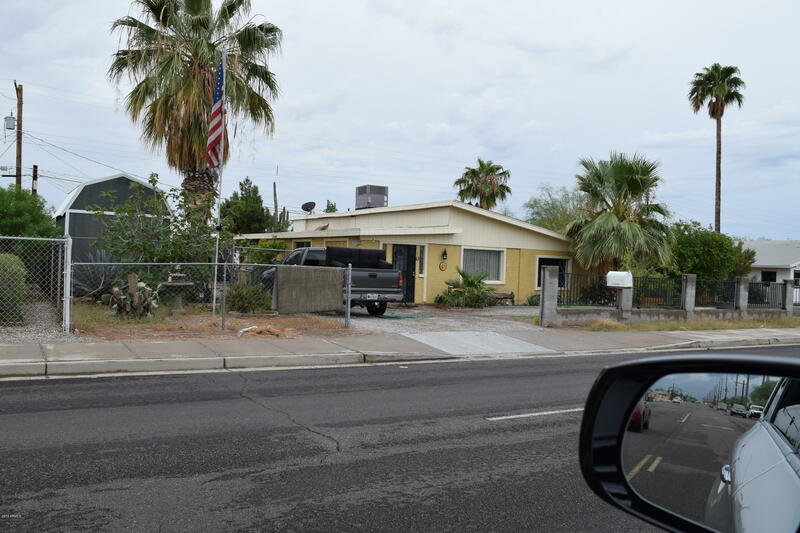 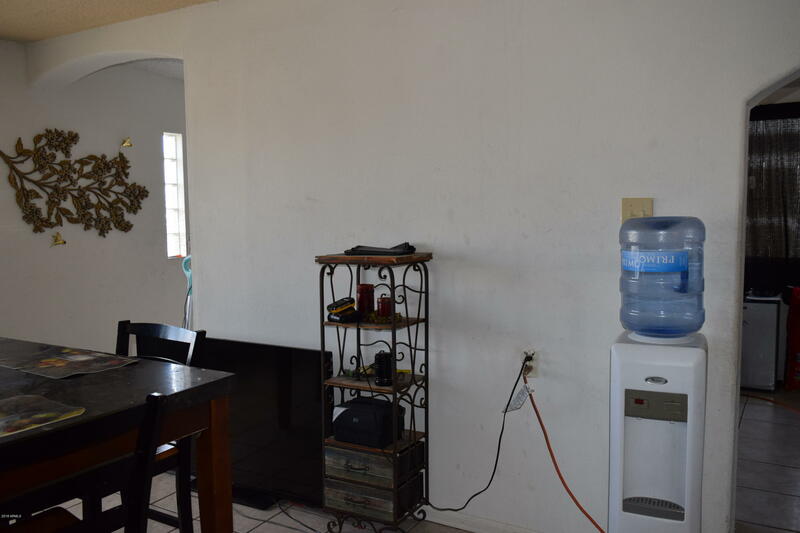 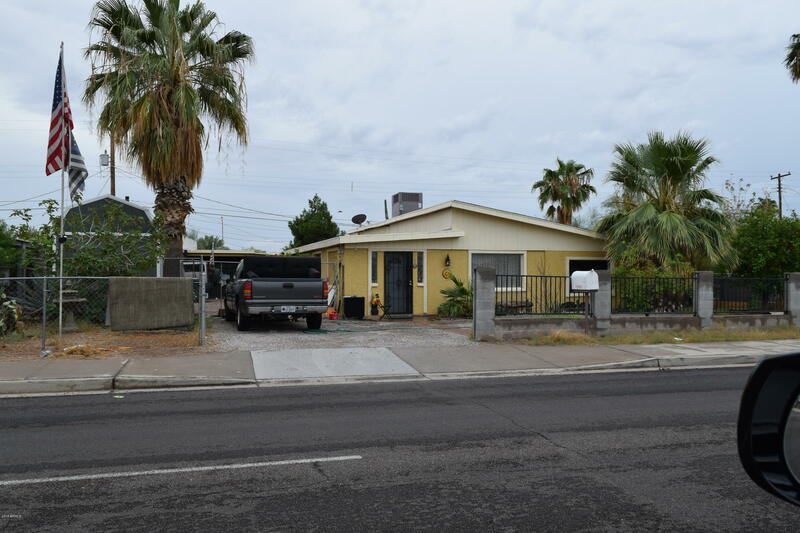 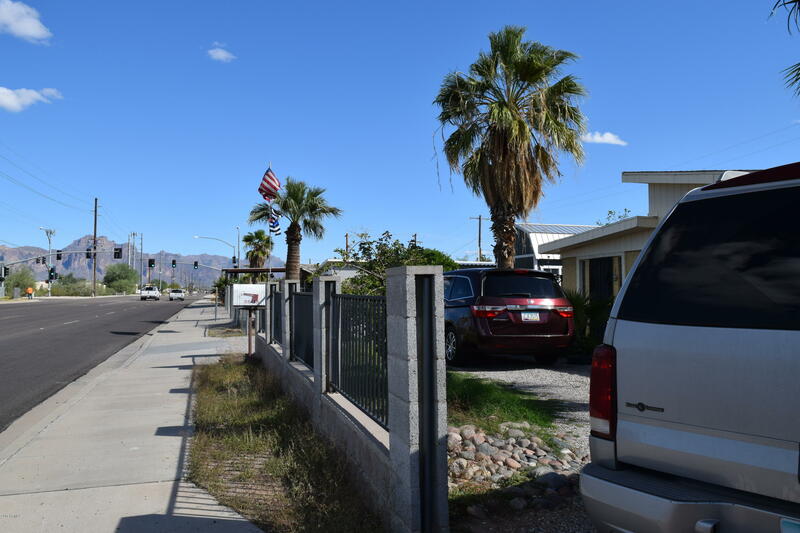 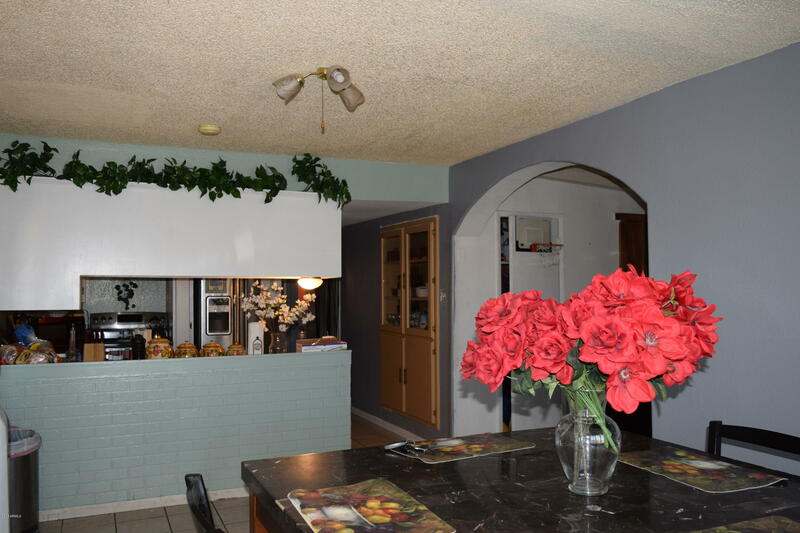 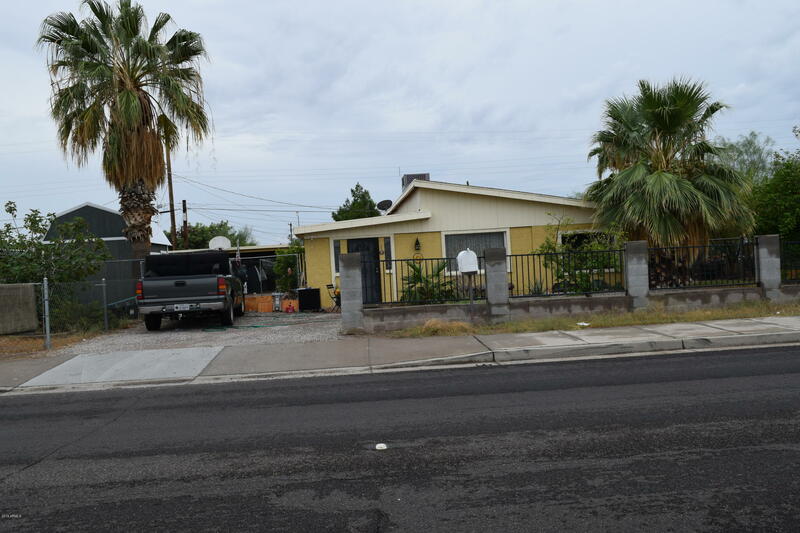 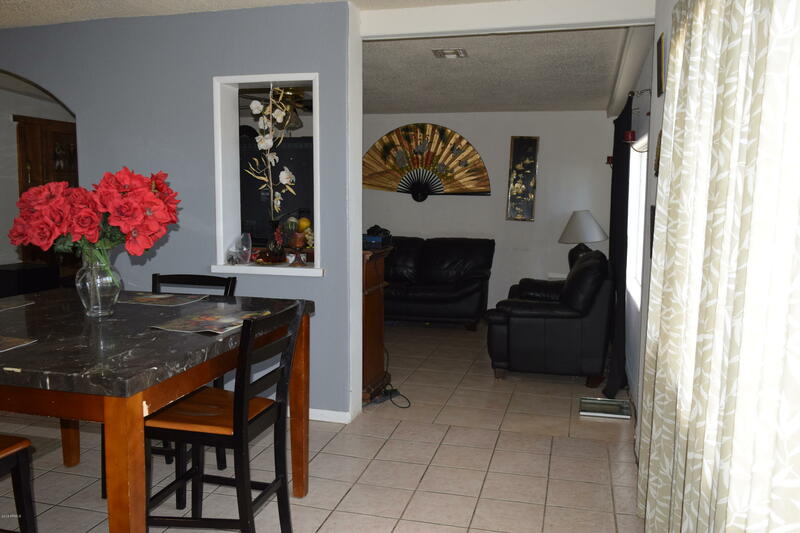 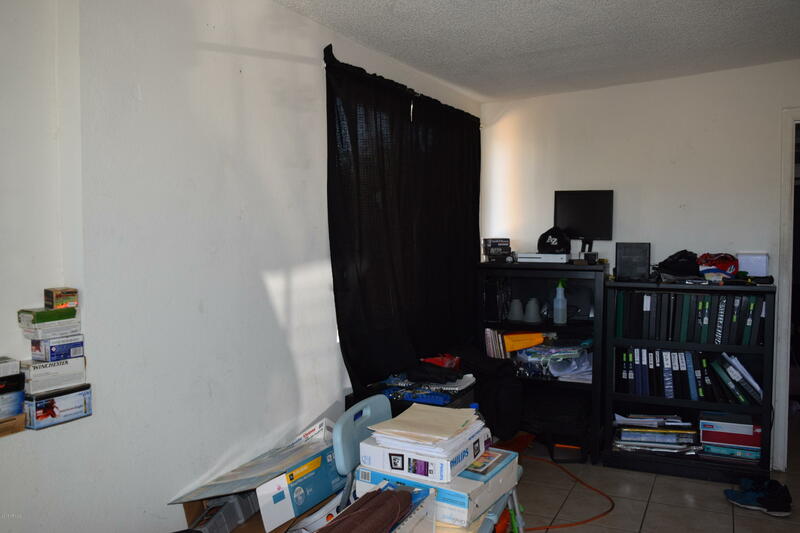 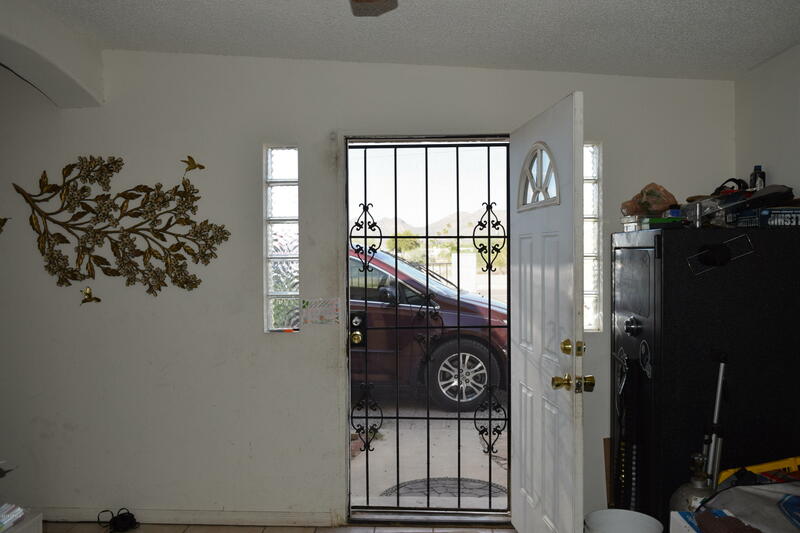 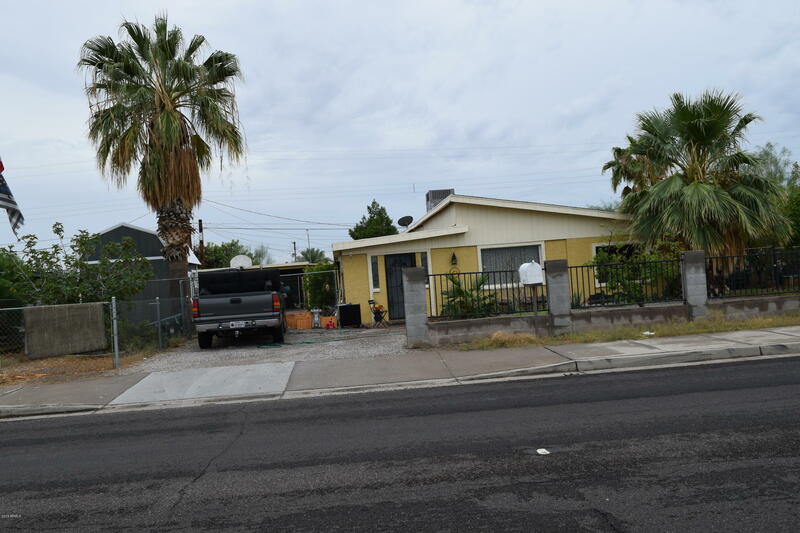 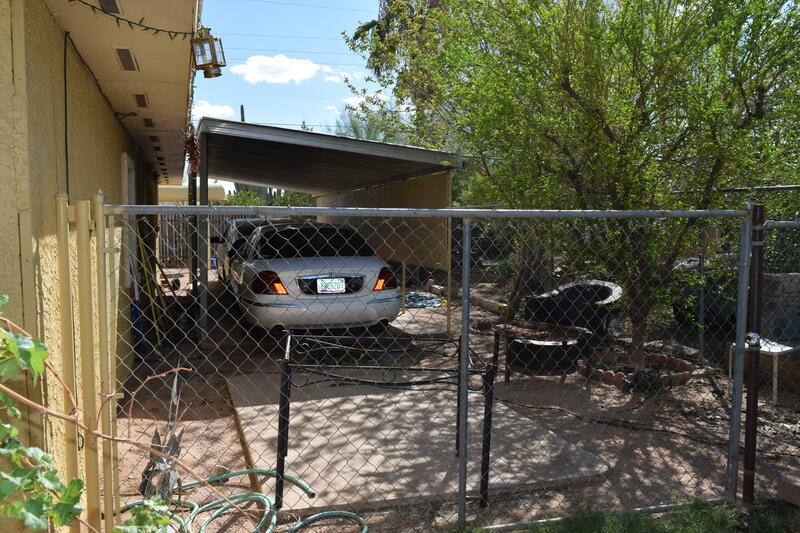 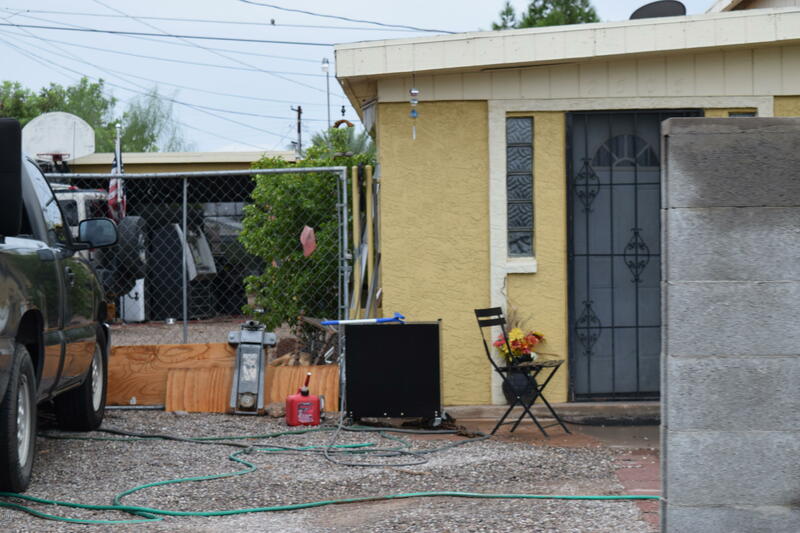 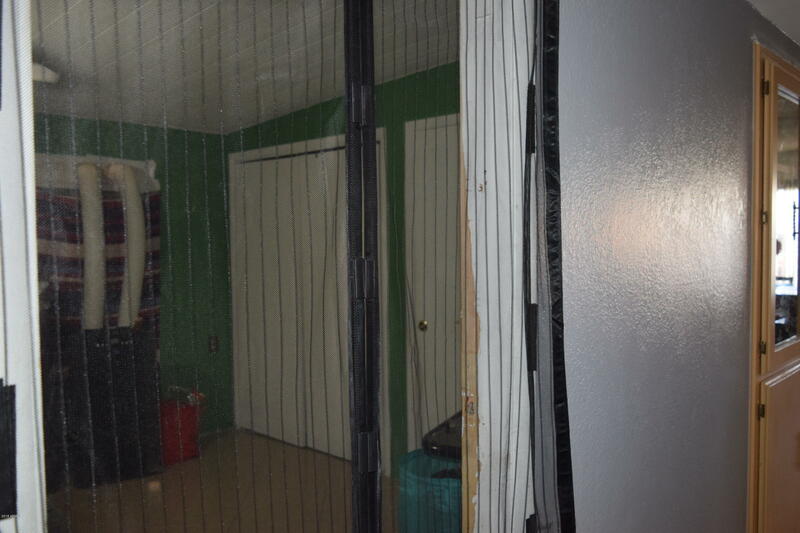 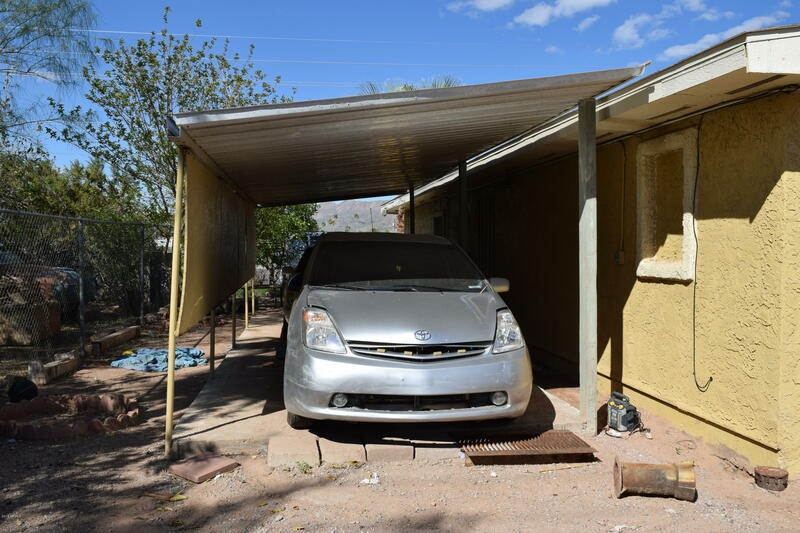 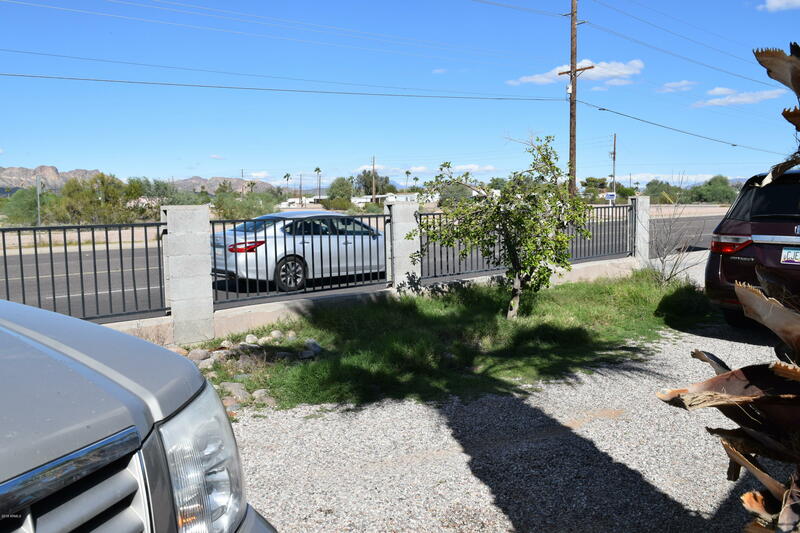 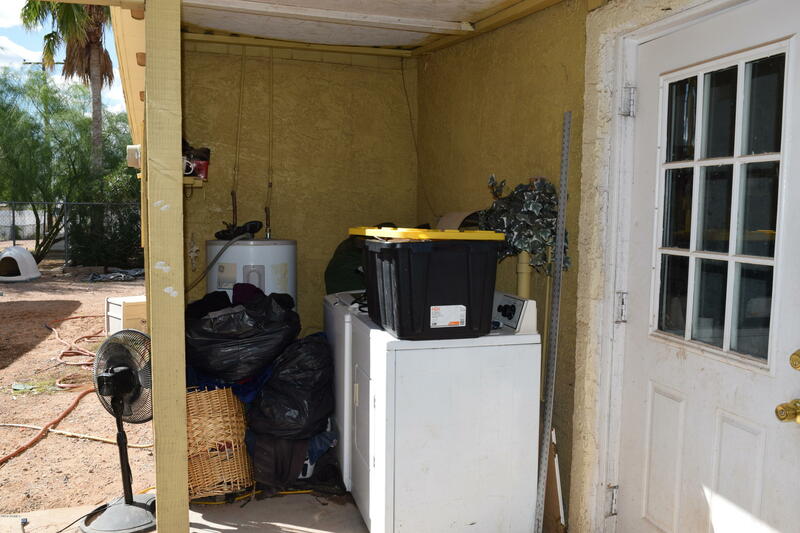 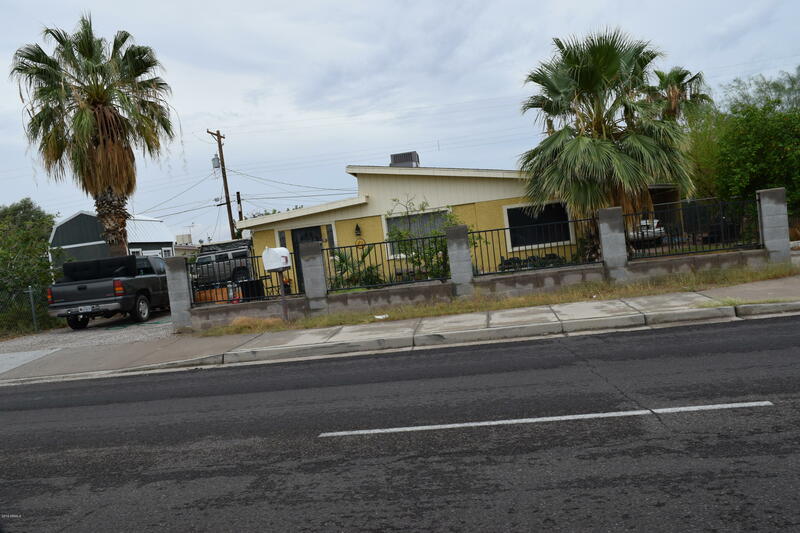 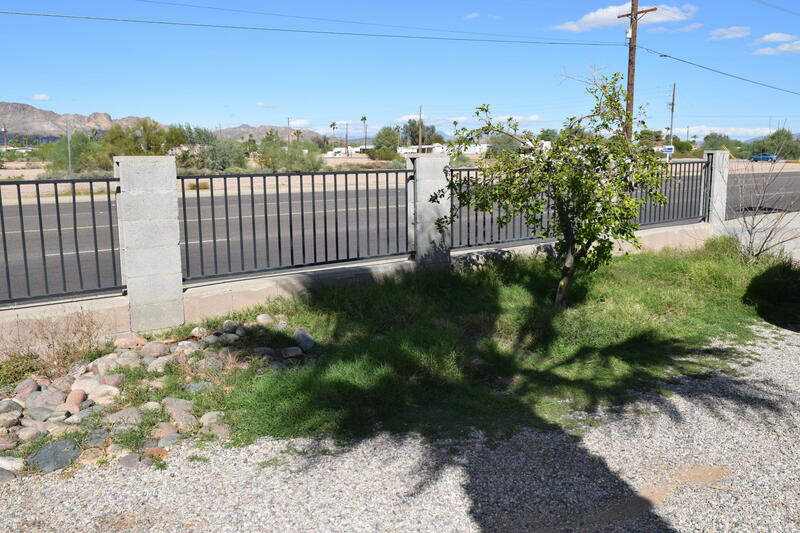 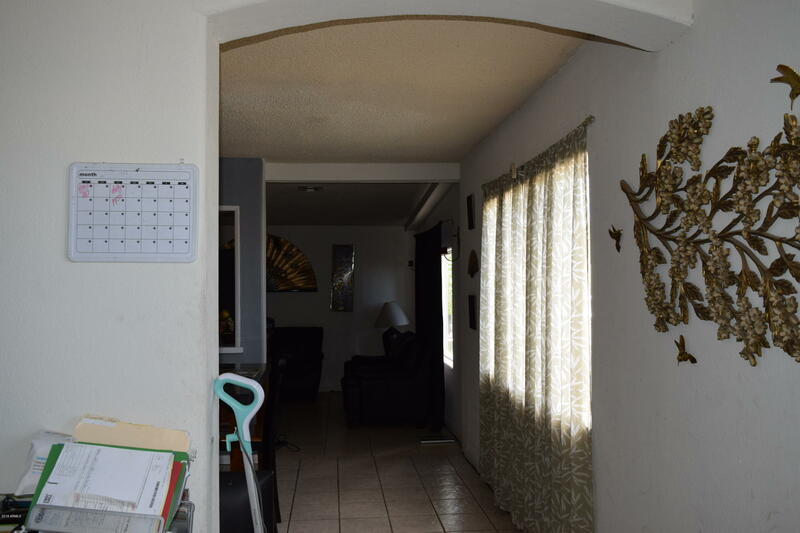 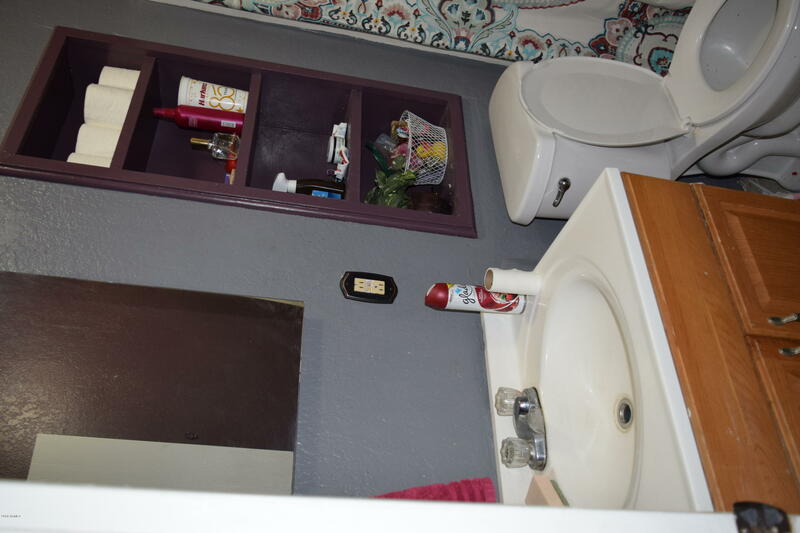 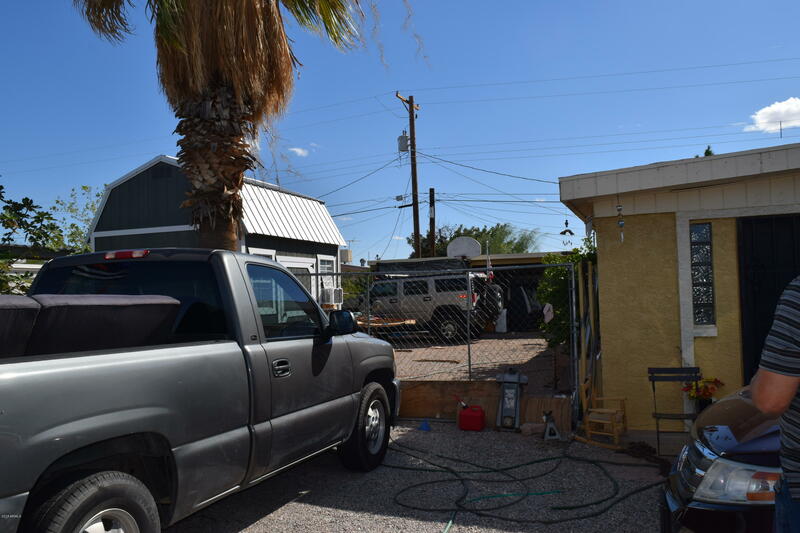 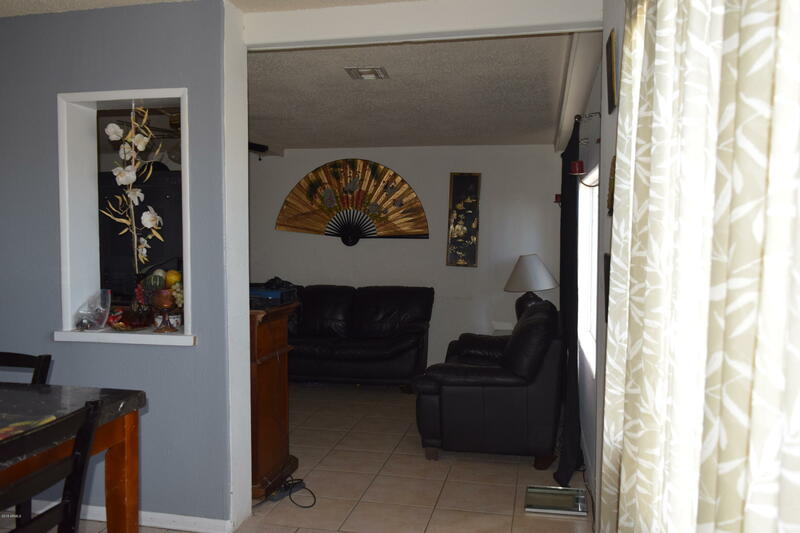 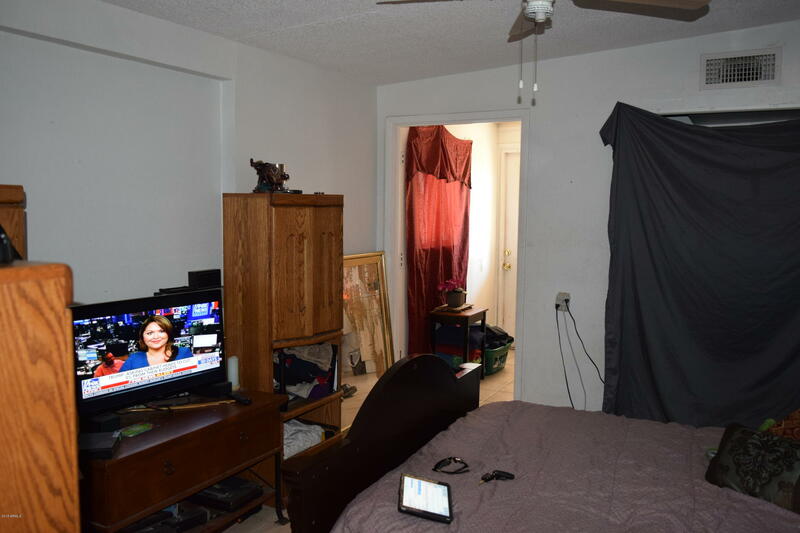 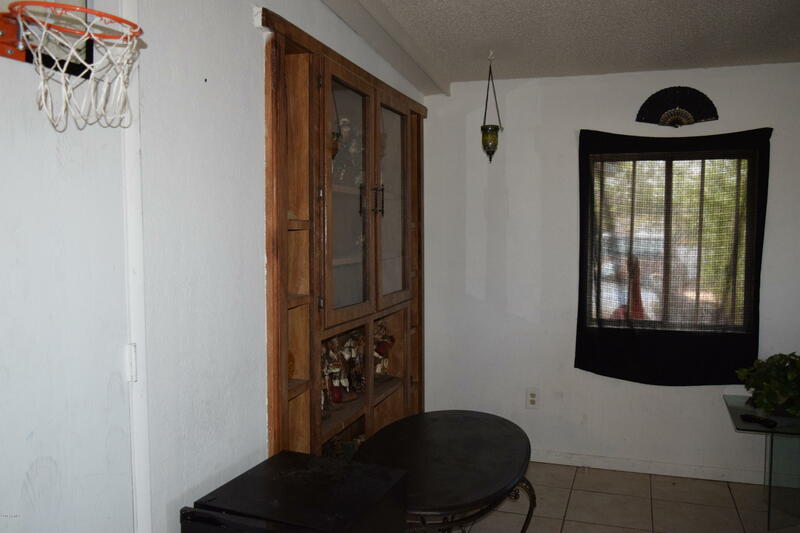 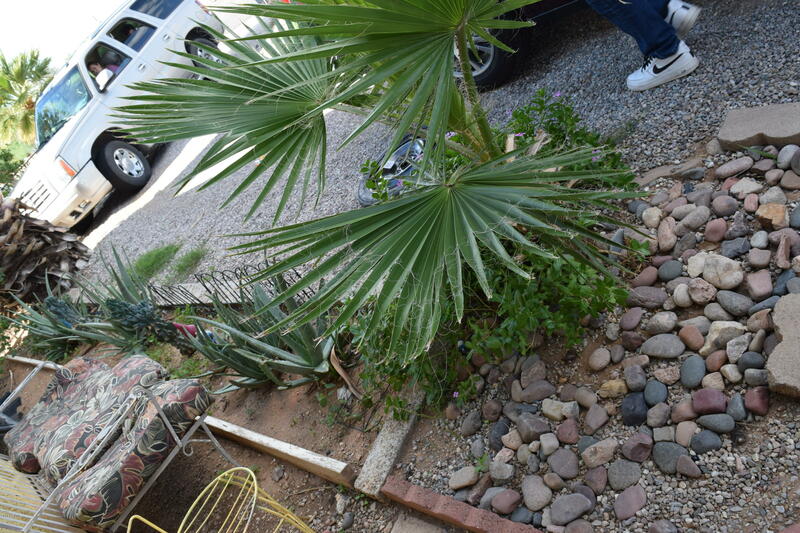 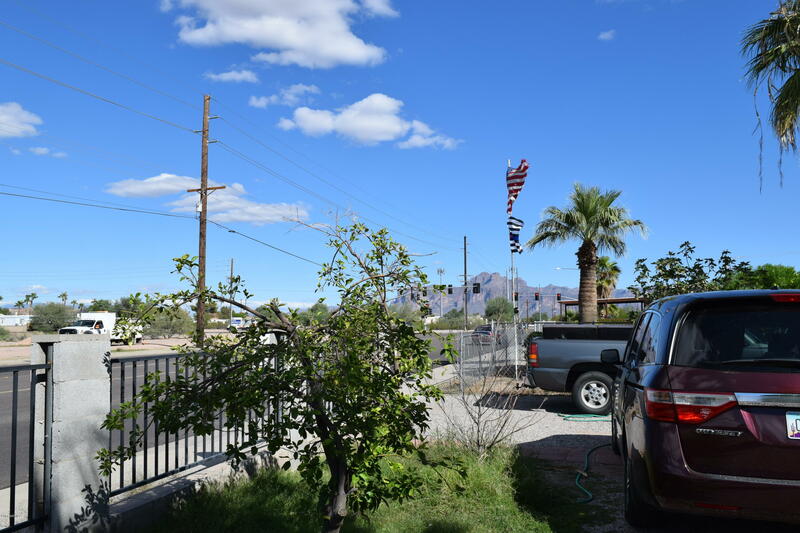 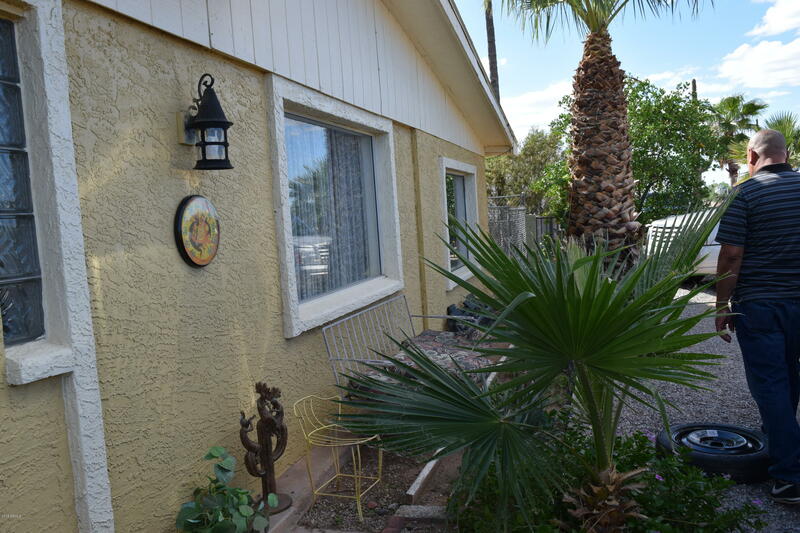 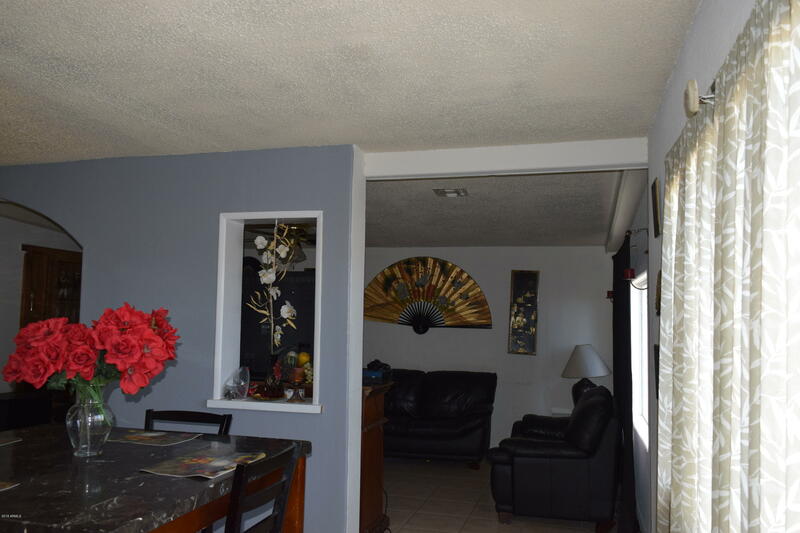 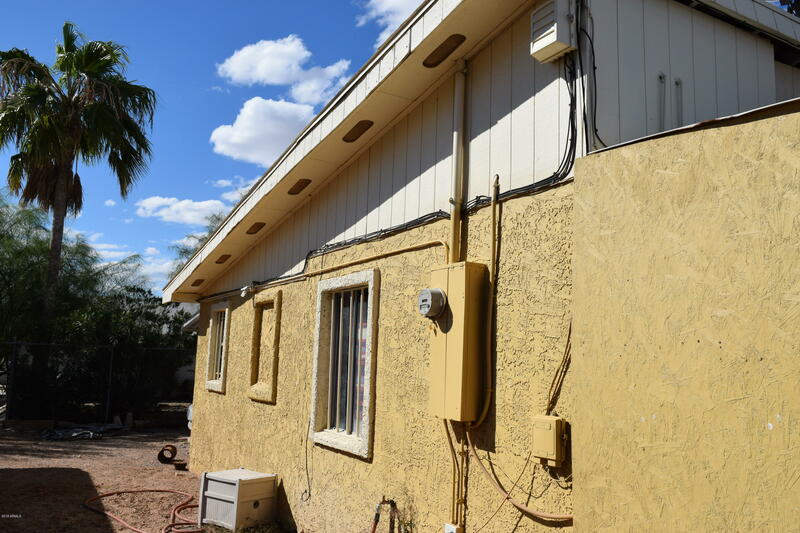 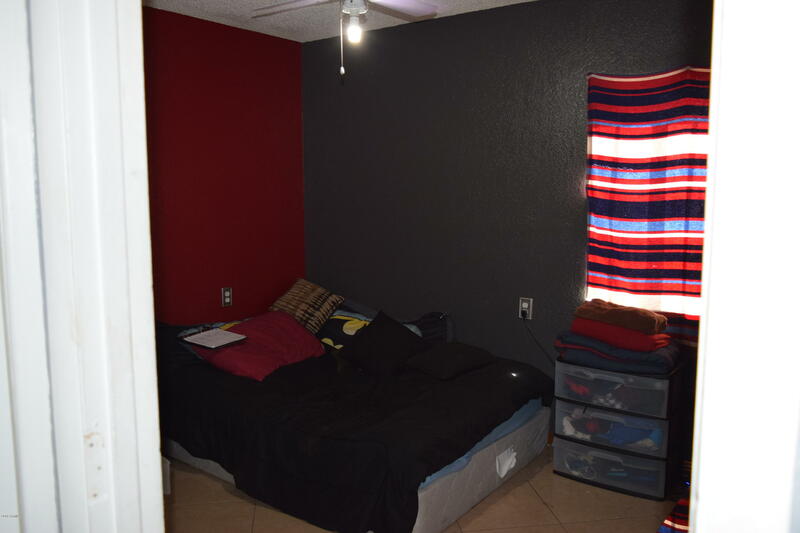 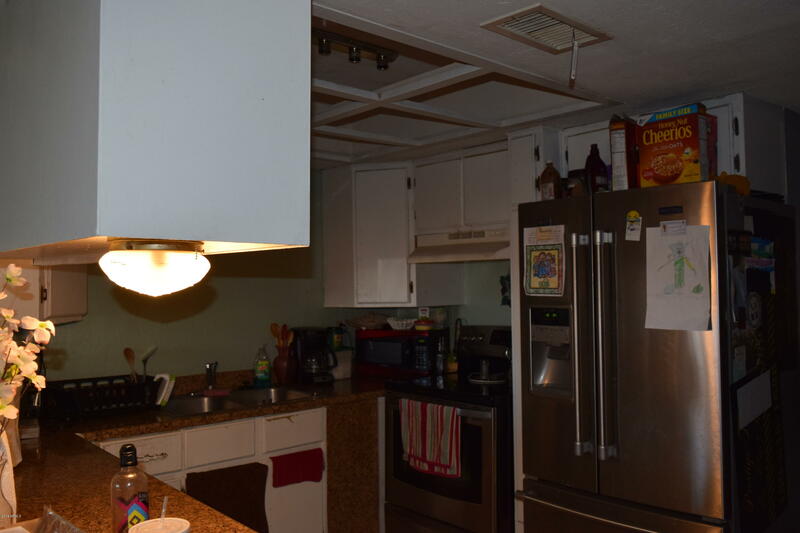 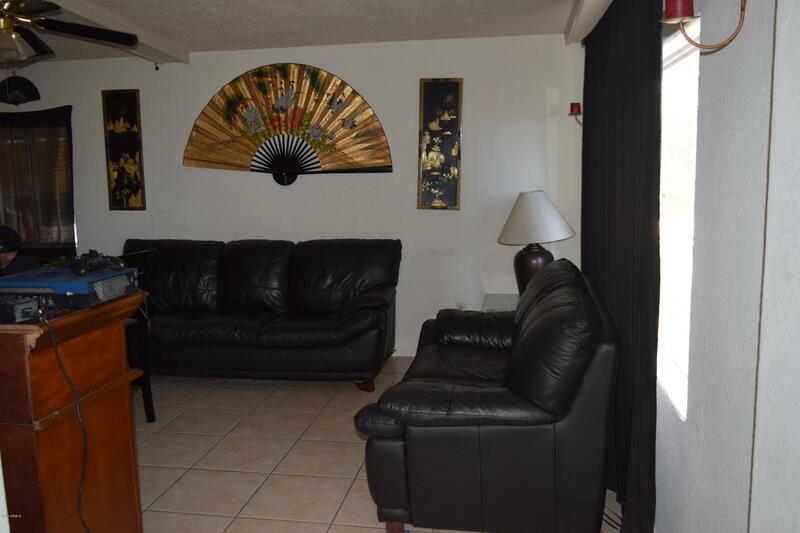 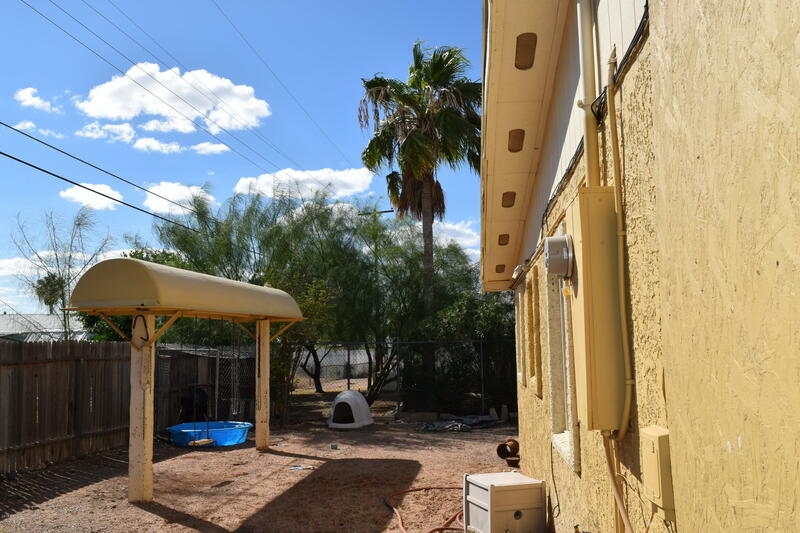 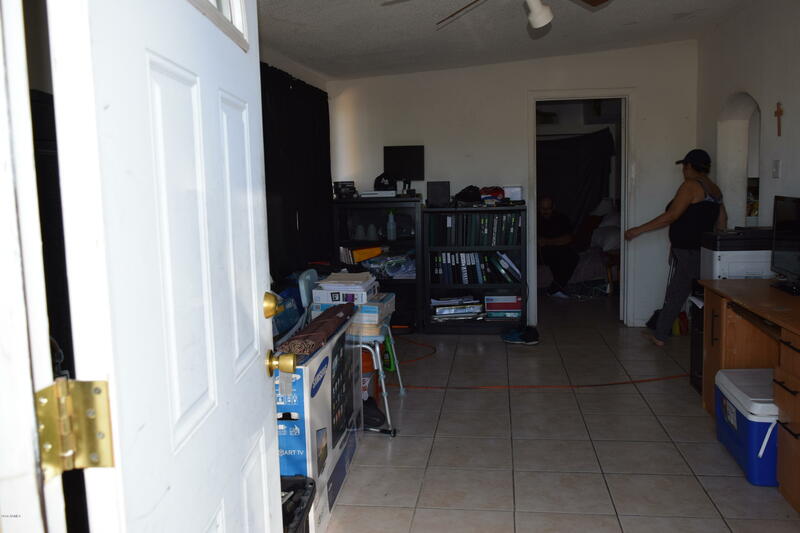 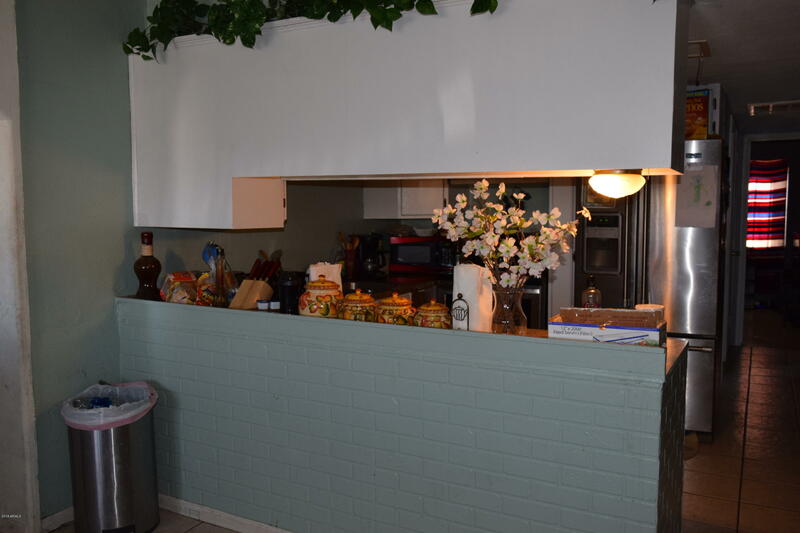 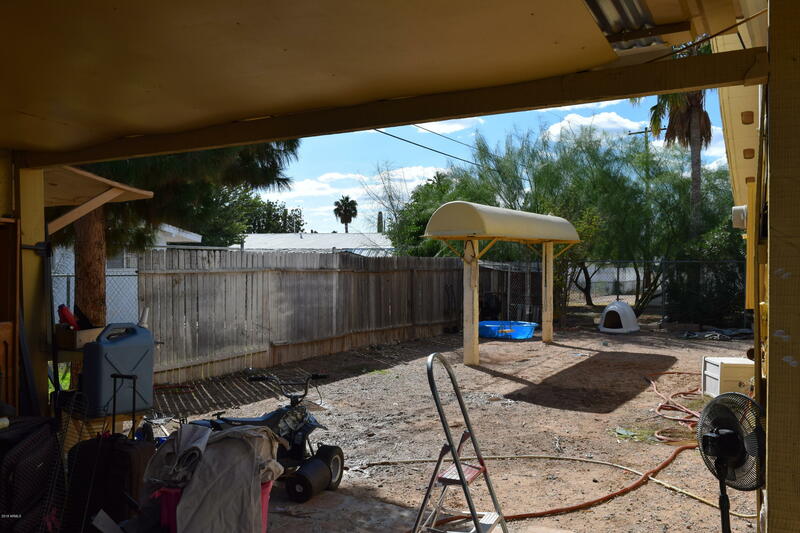 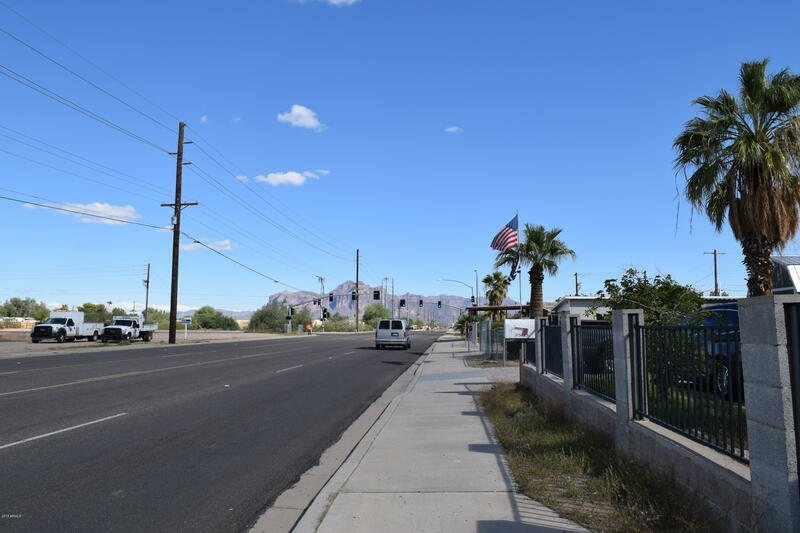 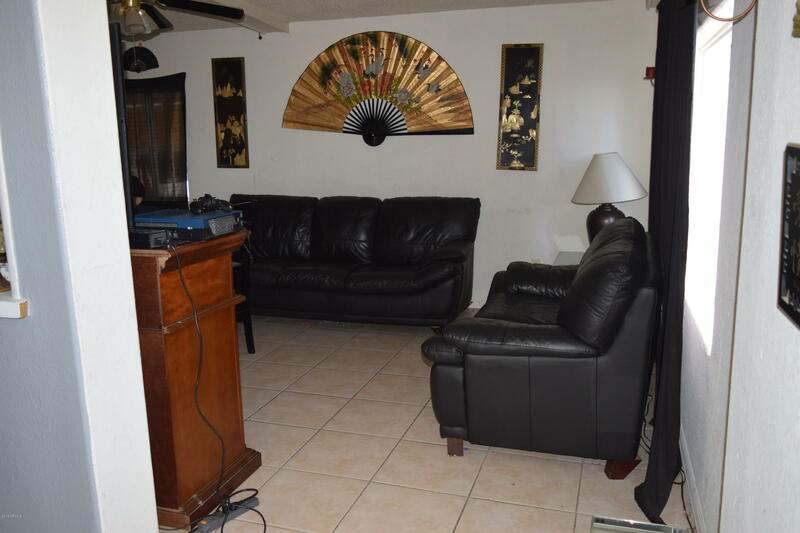 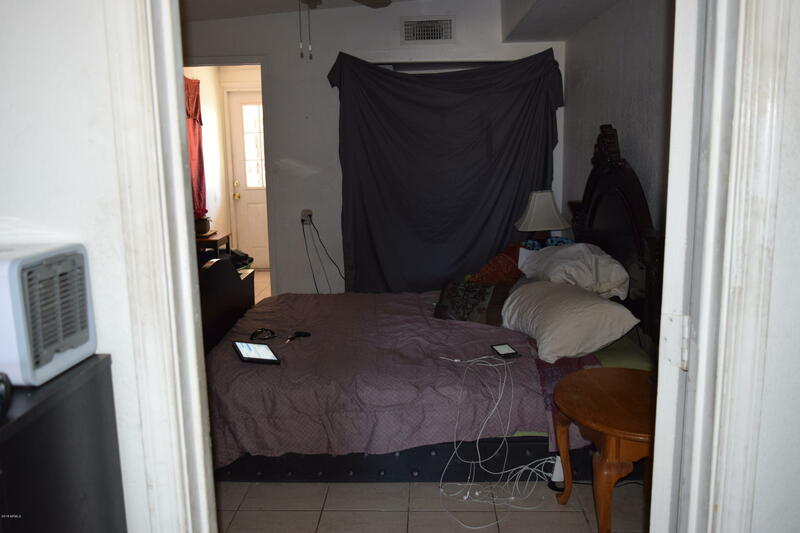 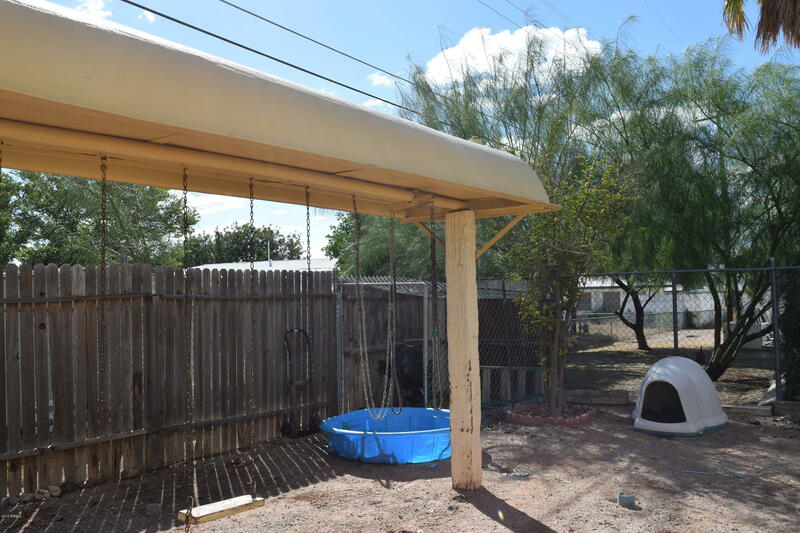 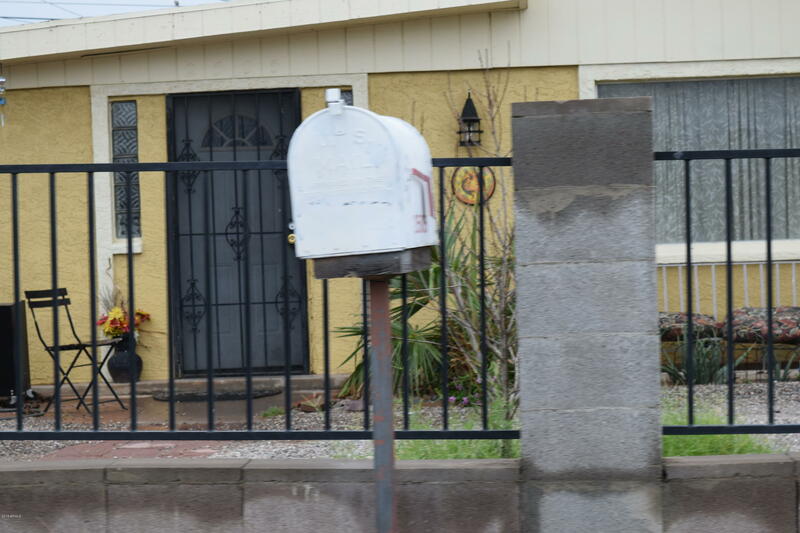 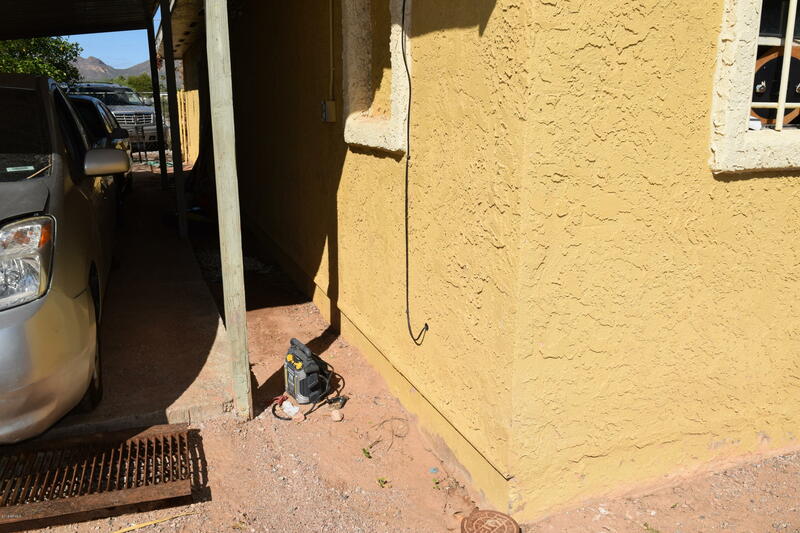 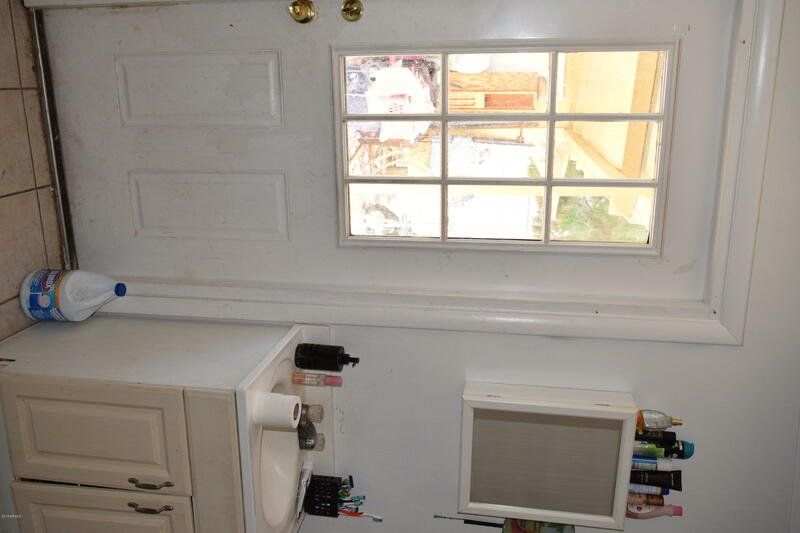 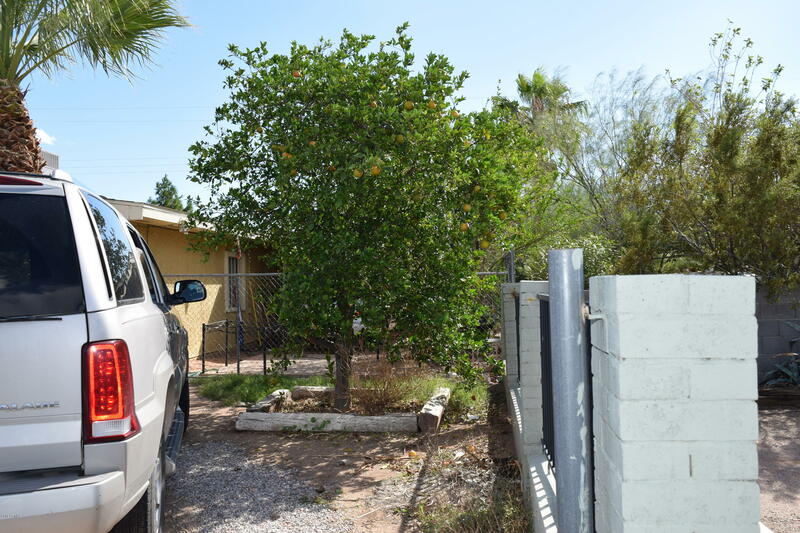 Do not let this opportunity pass you by*4 Bedrooms 2 Baths* LIVING ROOM. 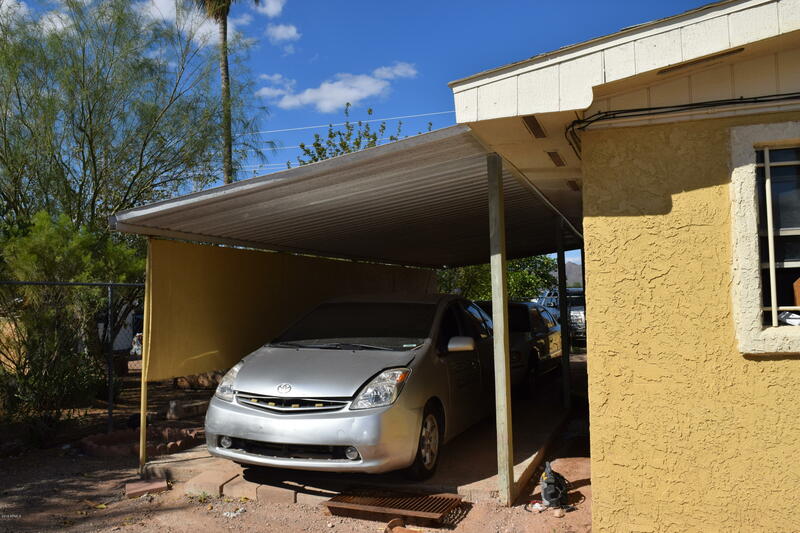 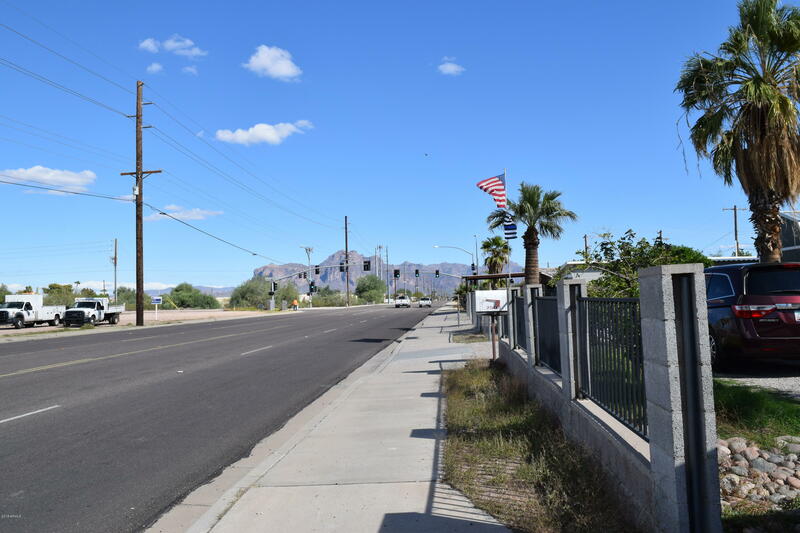 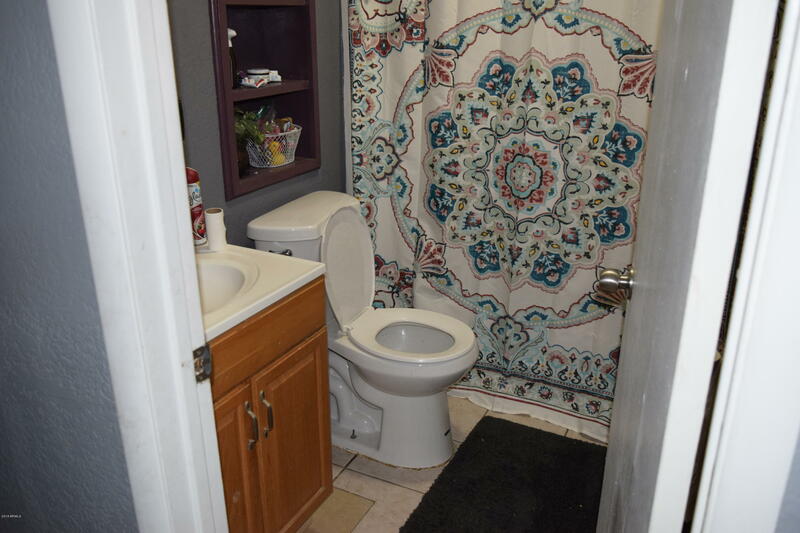 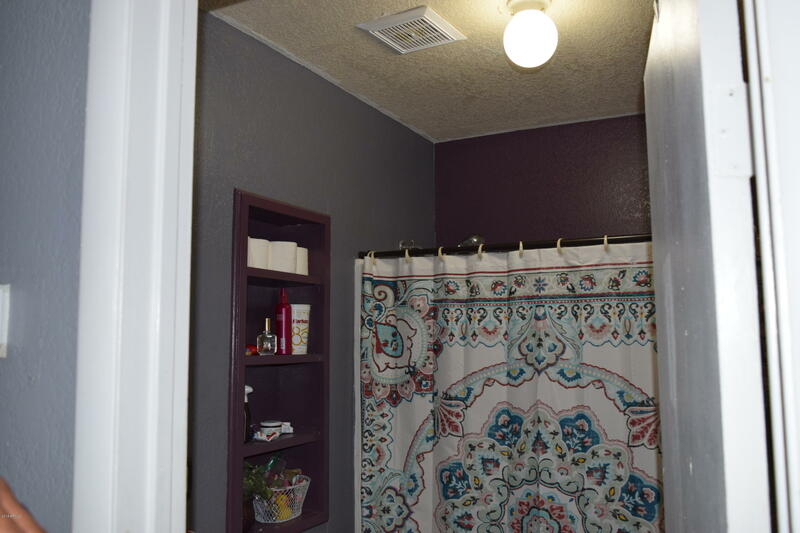 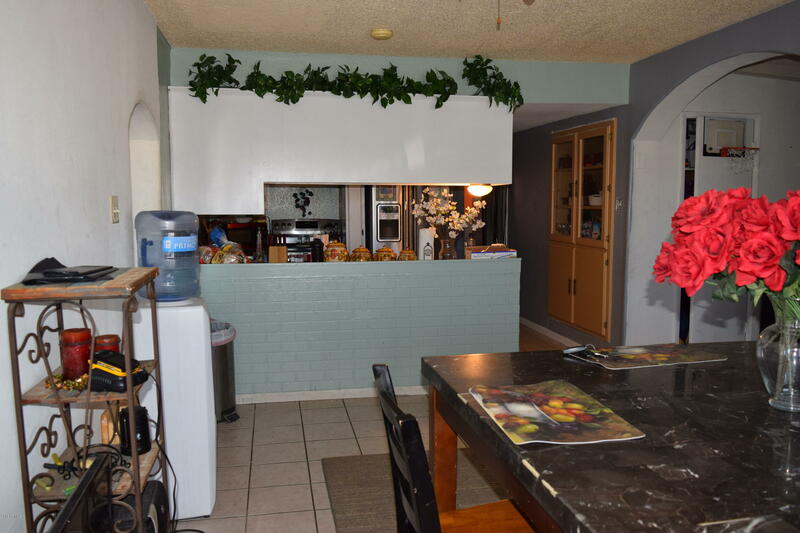 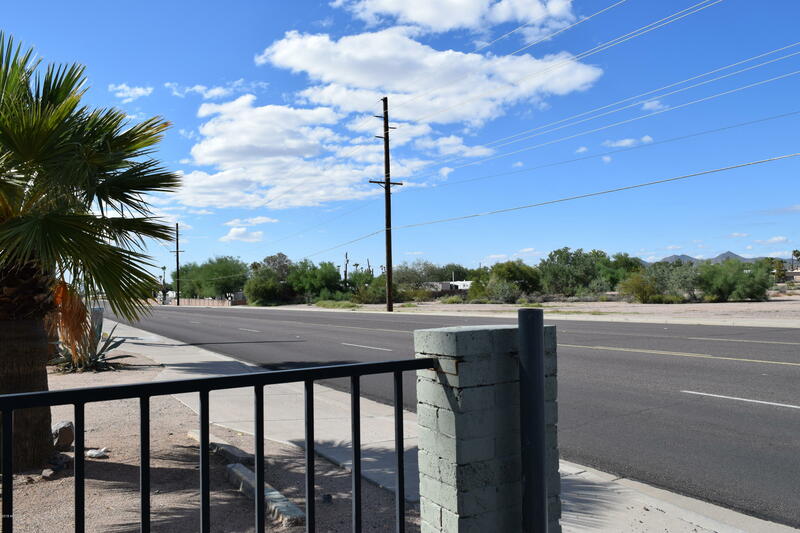 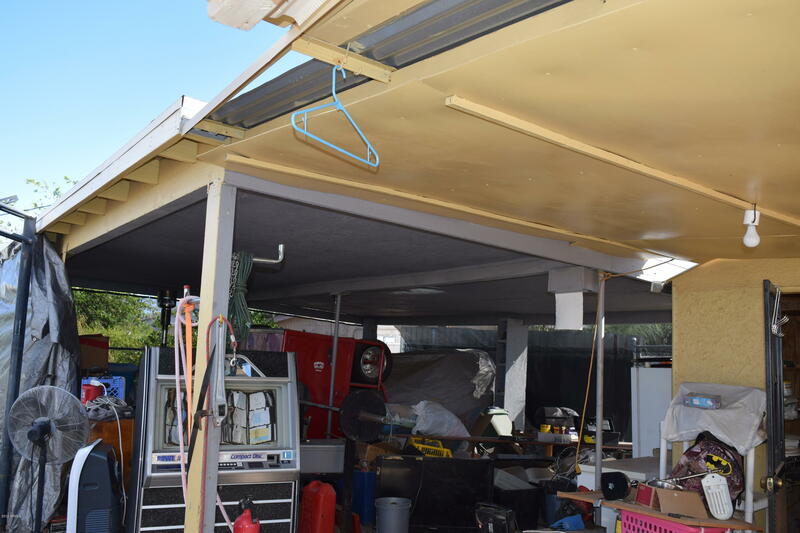 *TILE IN ENTRANCE* KITCHEN,SPACIOUS DINING ROOM AND BATHS*HUGE 8000SF LOT.FENCED WITH RV PARKING AND PLENTY OF ROOM FOR A GARAGE OR CARPORT. 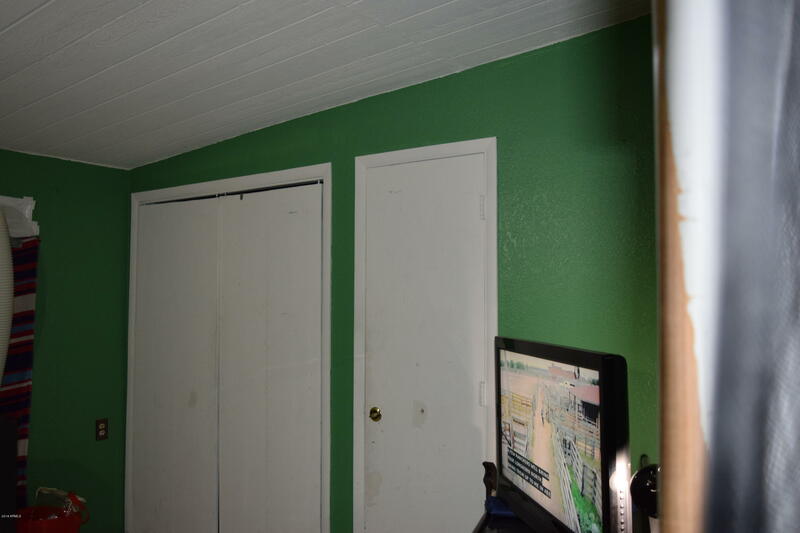 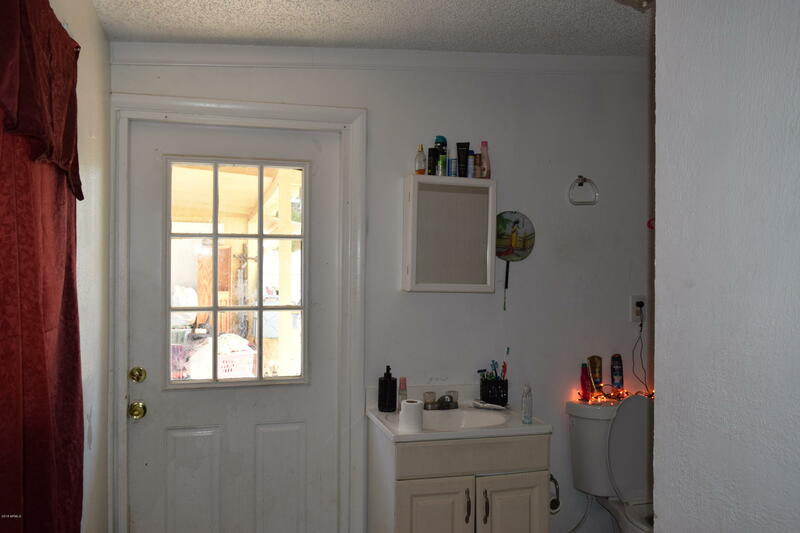 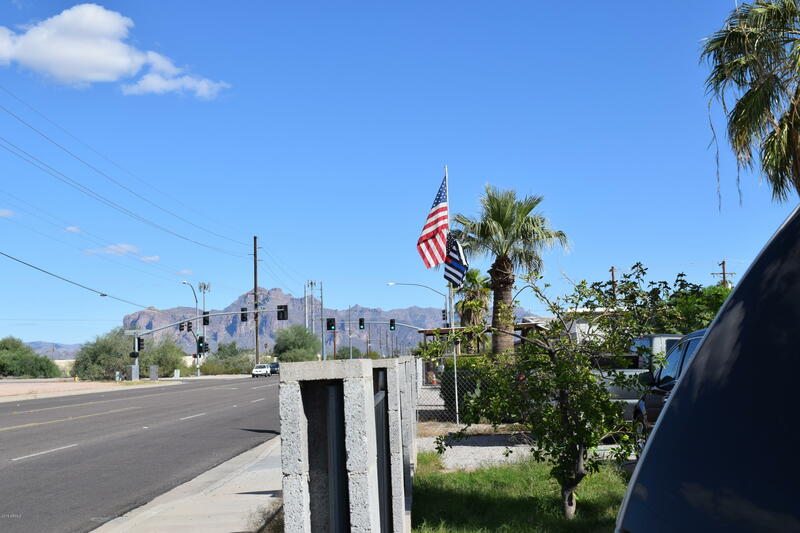 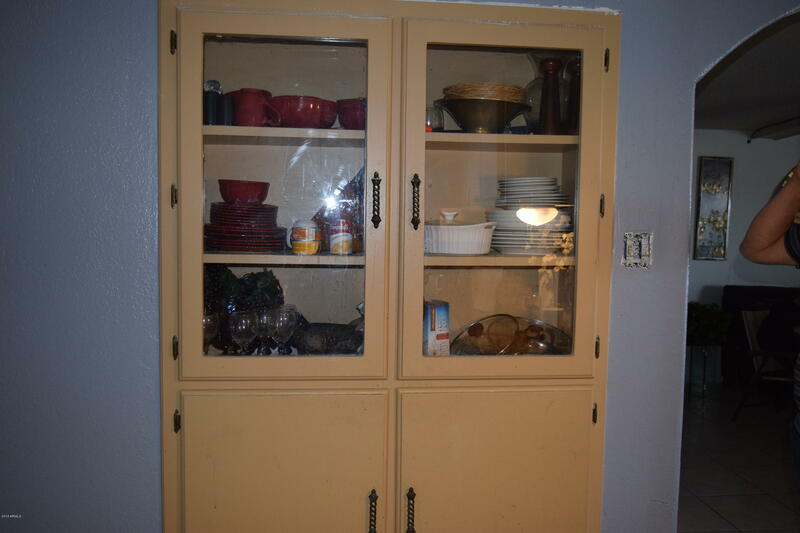 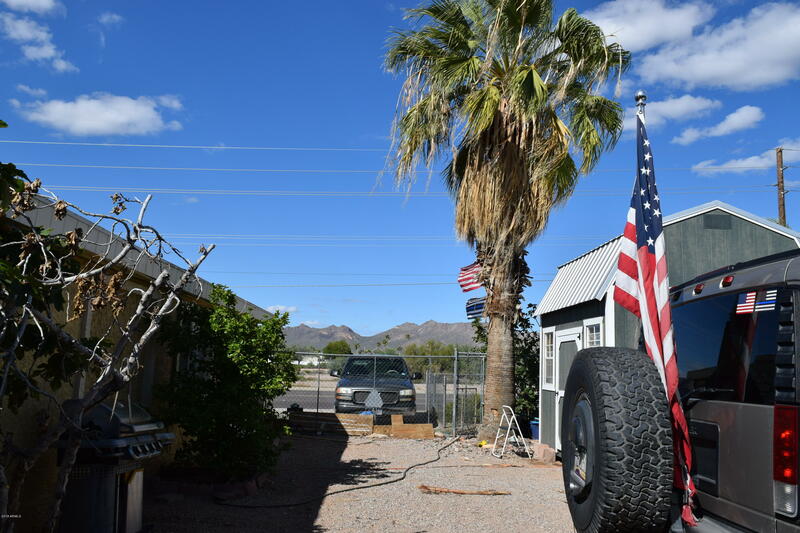 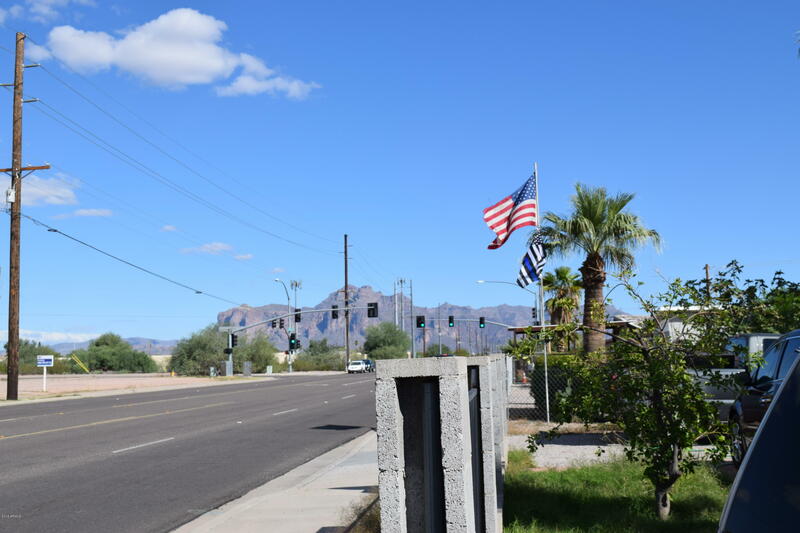 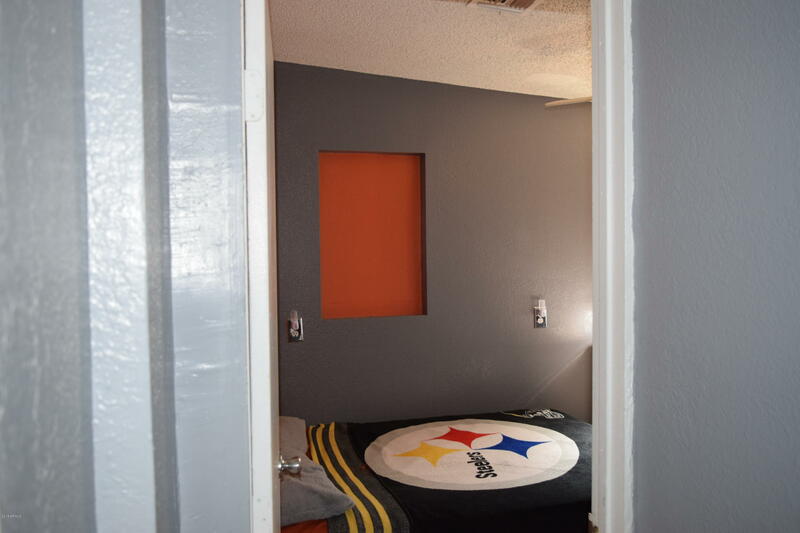 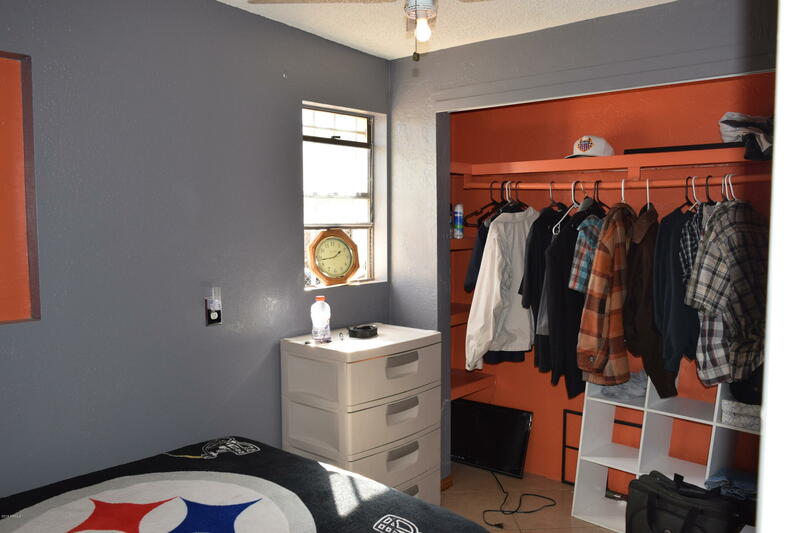 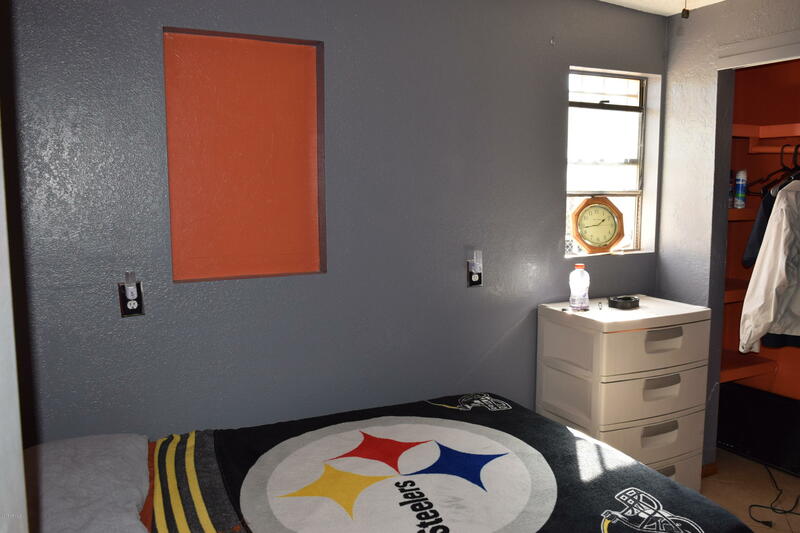 BUILT IN CHINA CABINET IN KITCHEN.SPLIT MASTER BEDROOM.ONE BEDROOM HAS OWN ENTRANCE,CAN BE USED AS GUEST QUARTER OR MOTHER IN-LAW.BEAUTIFUL VIEWS OF THE MOUNTAINS!